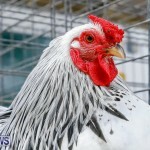 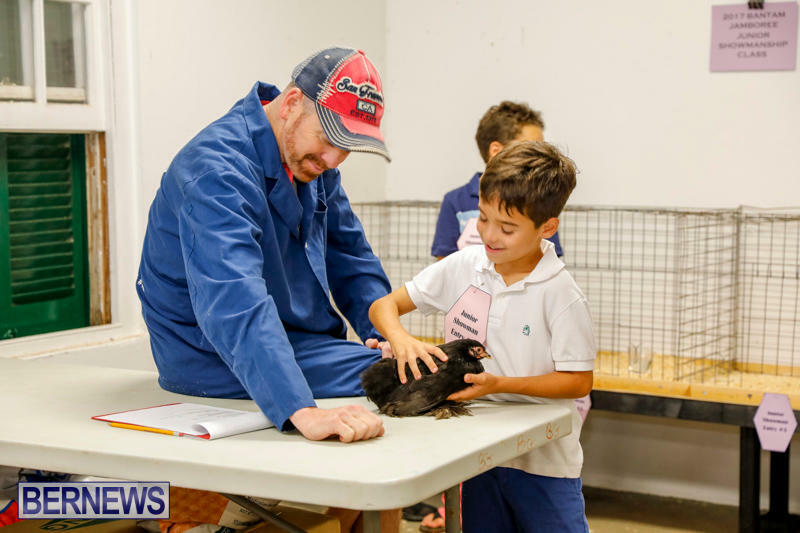 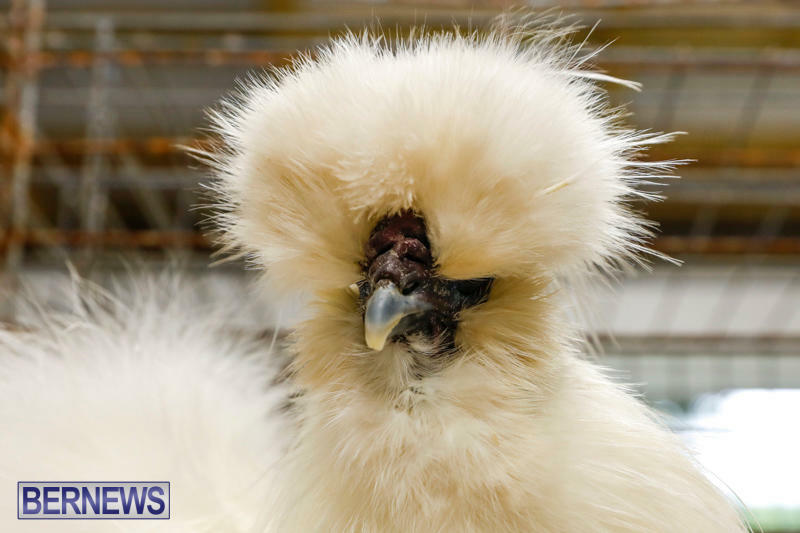 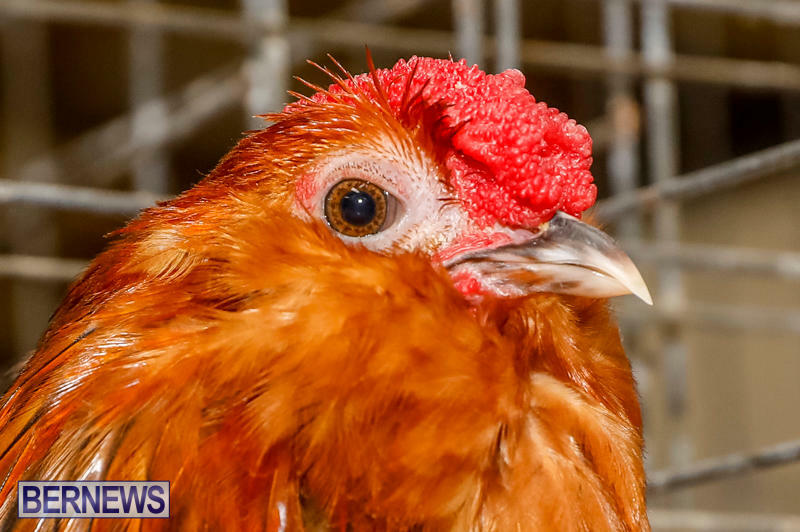 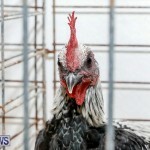 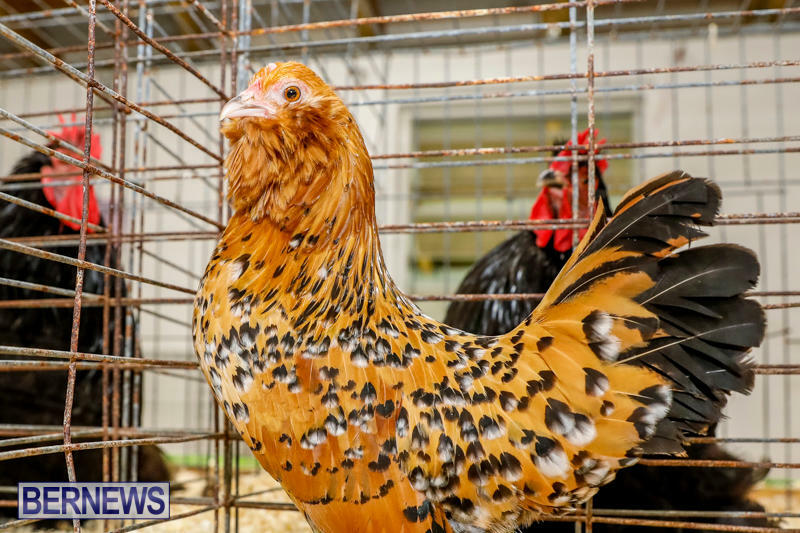 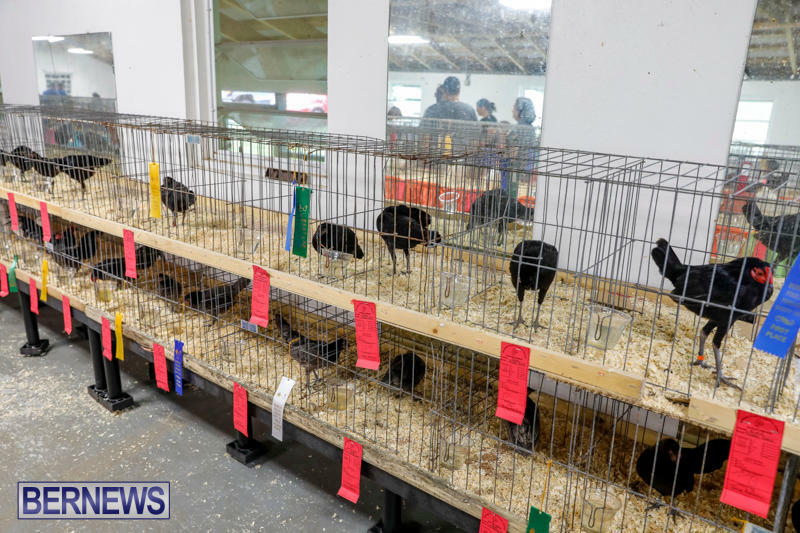 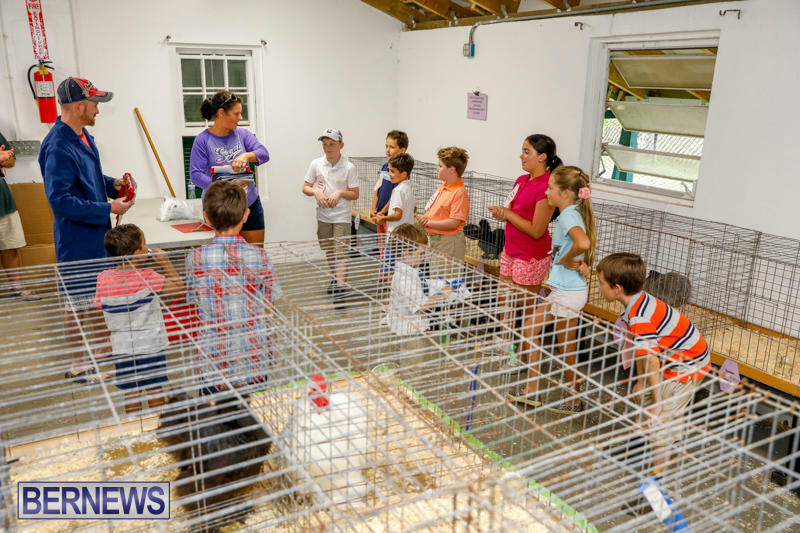 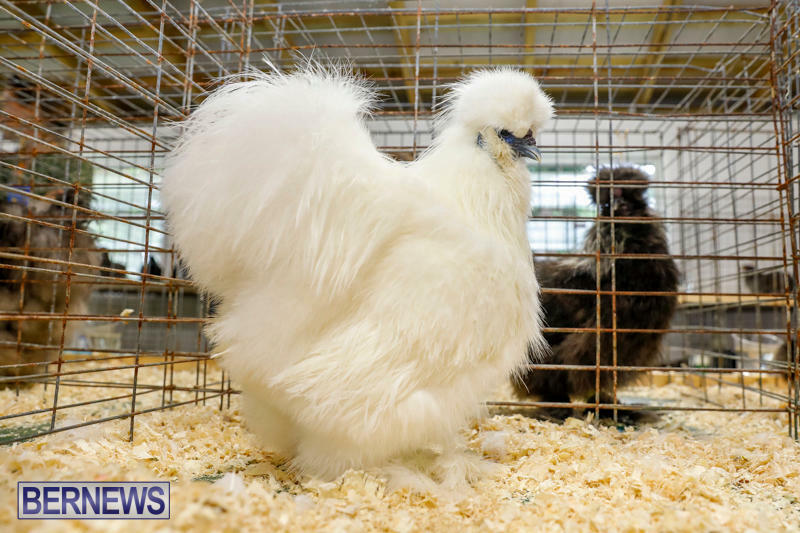 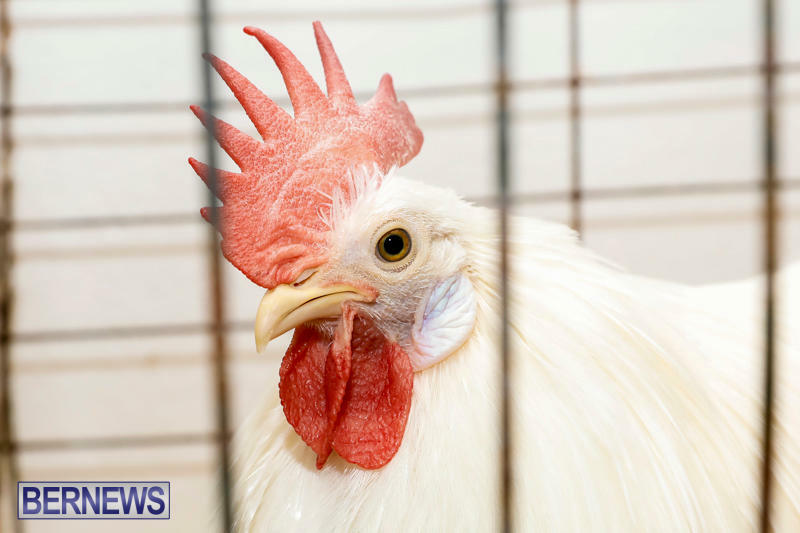 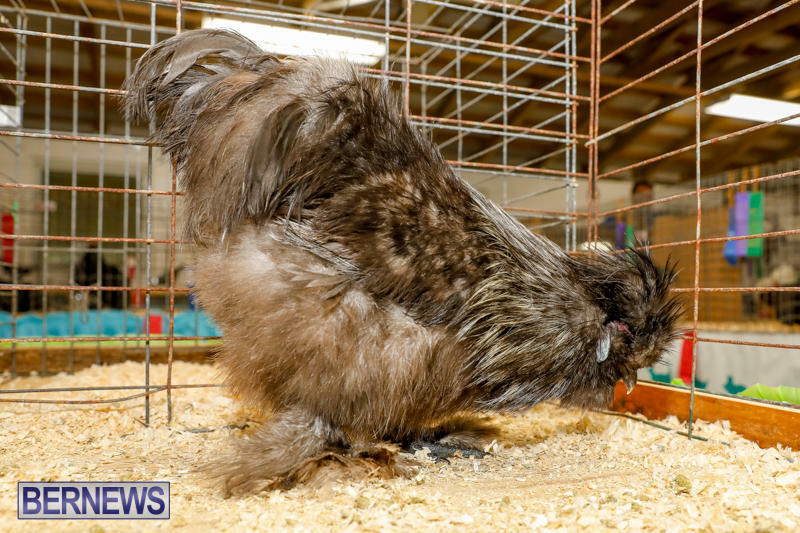 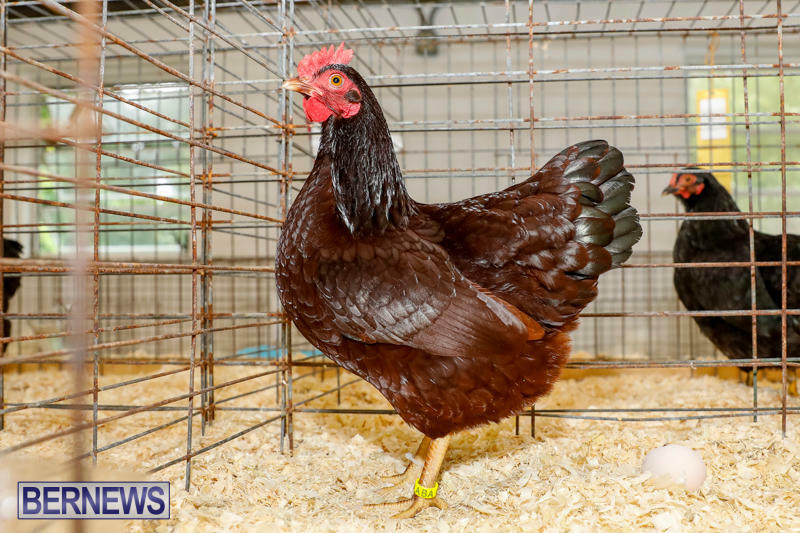 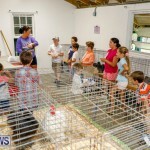 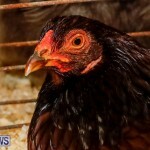 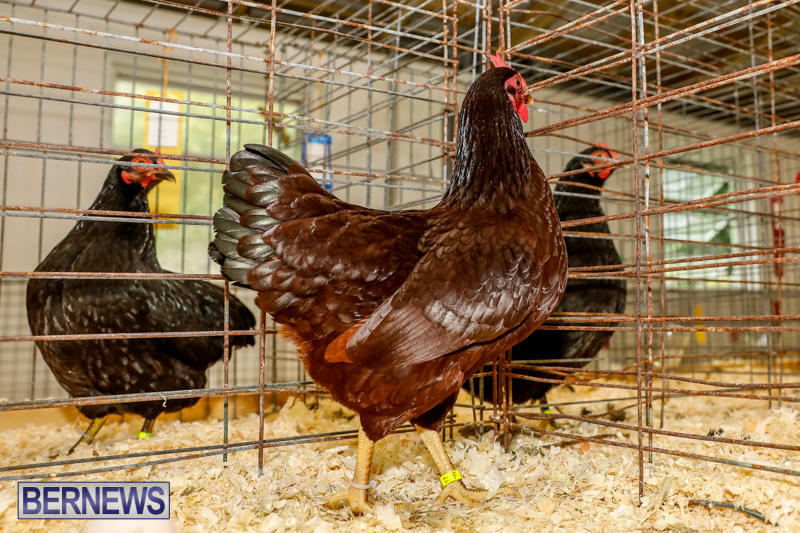 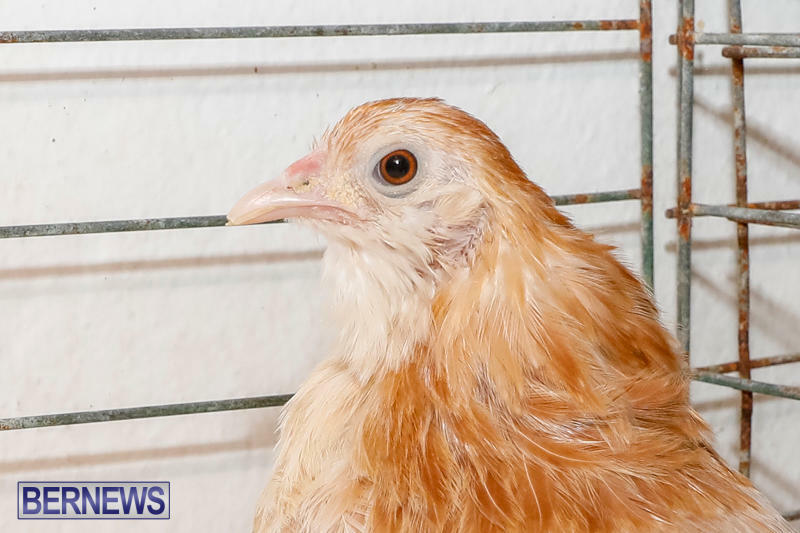 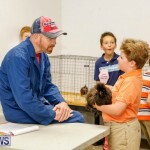 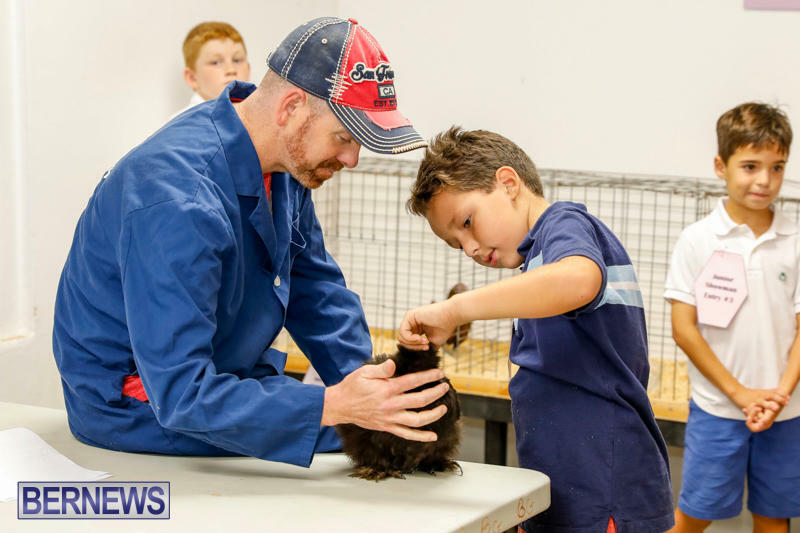 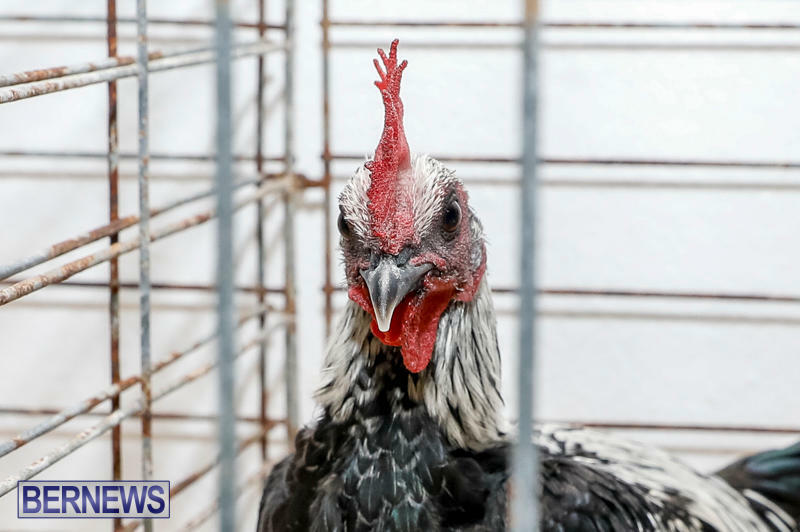 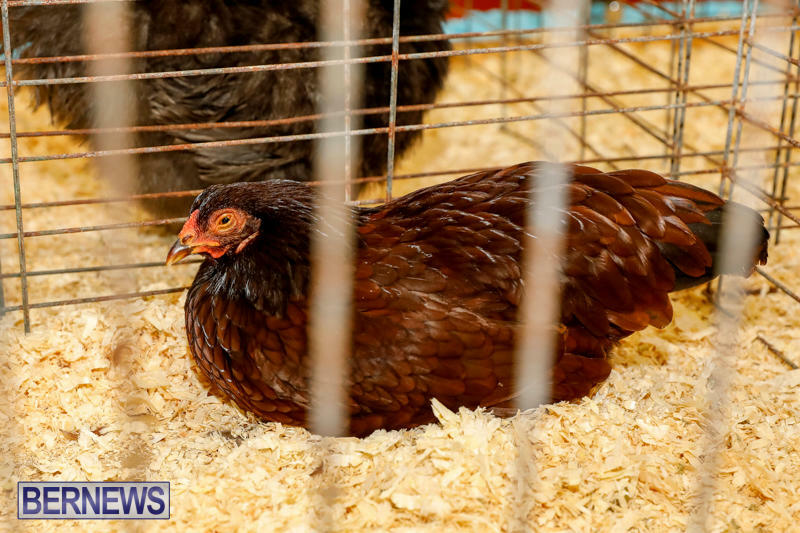 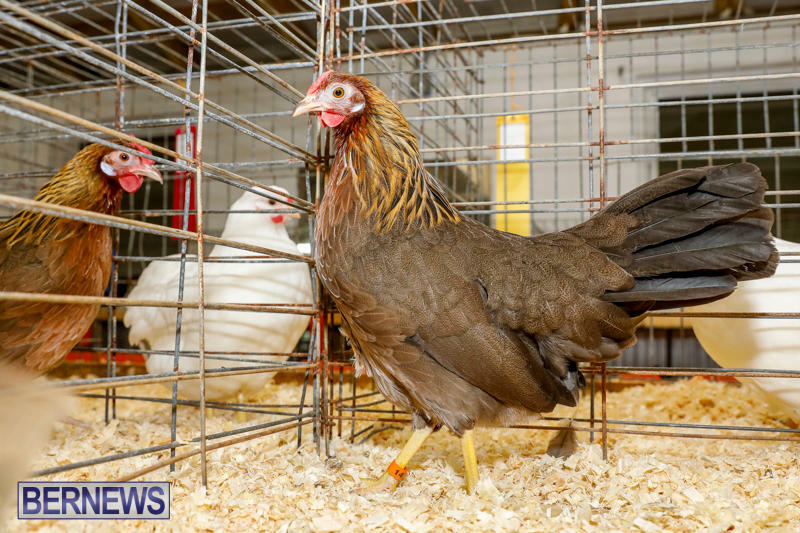 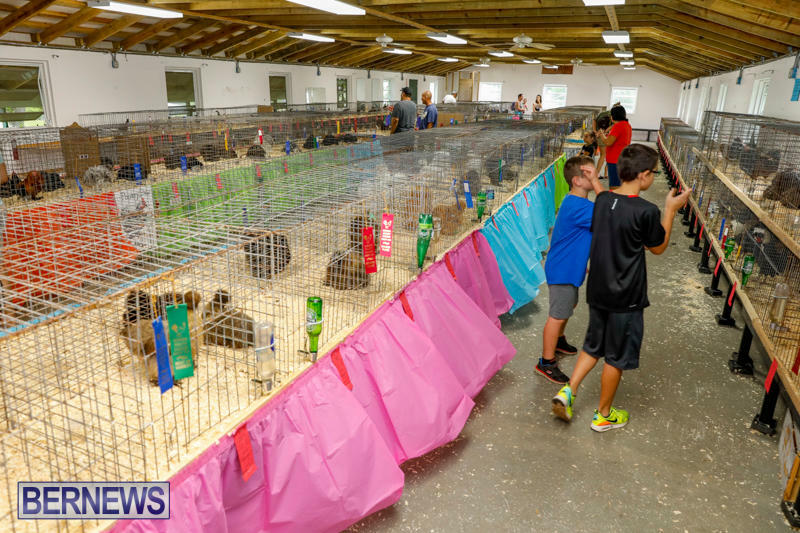 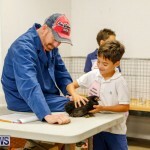 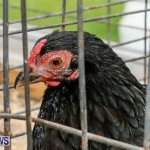 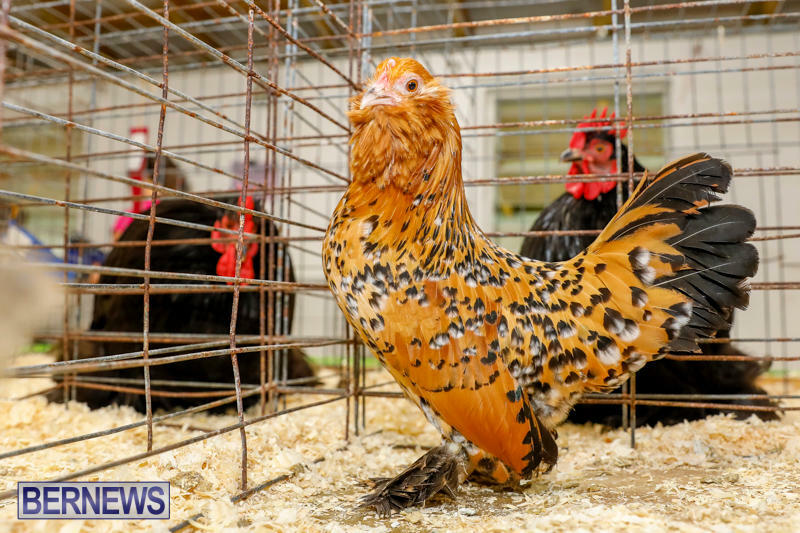 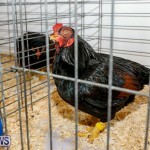 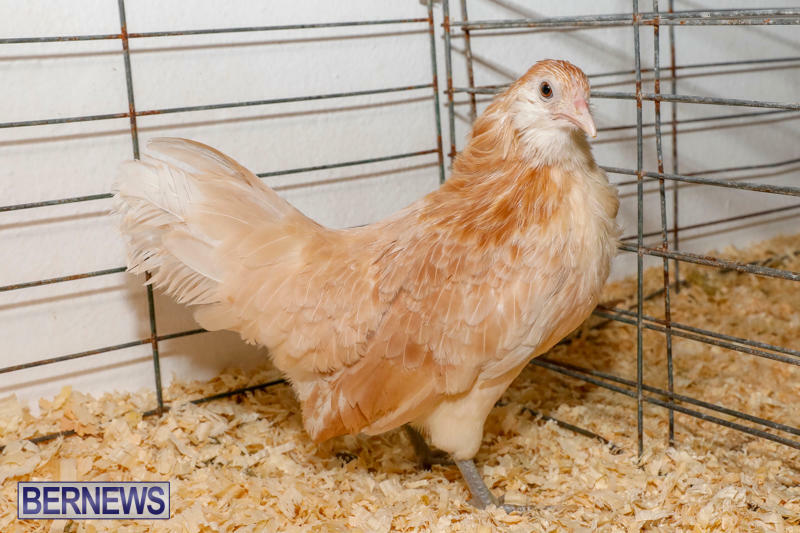 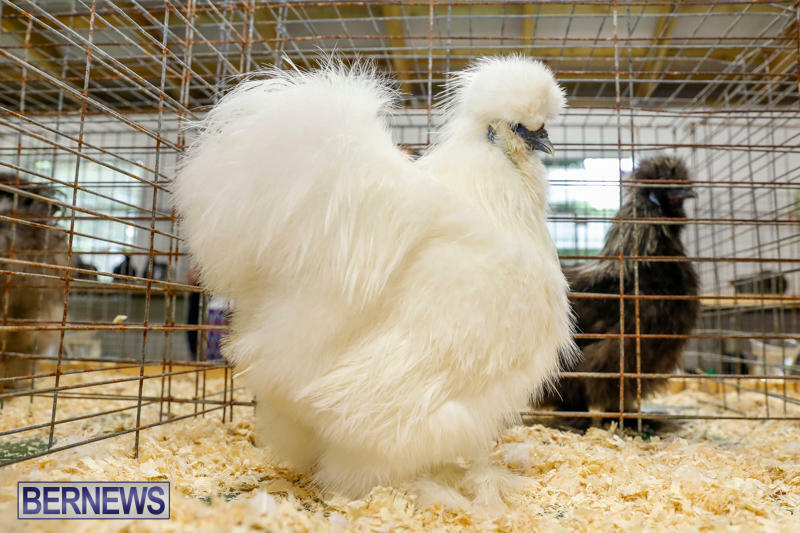 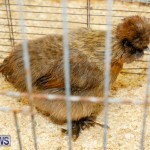 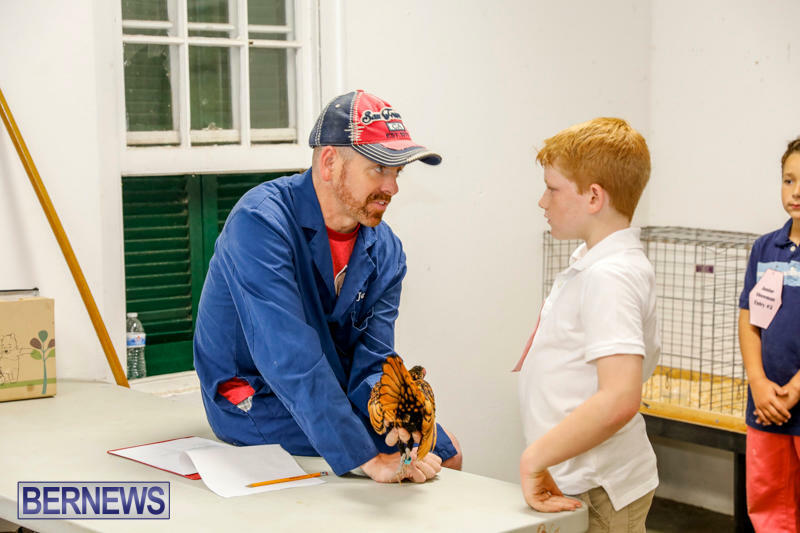 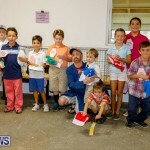 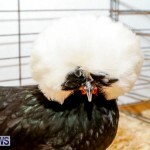 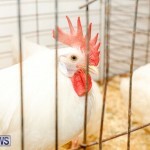 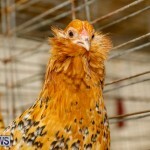 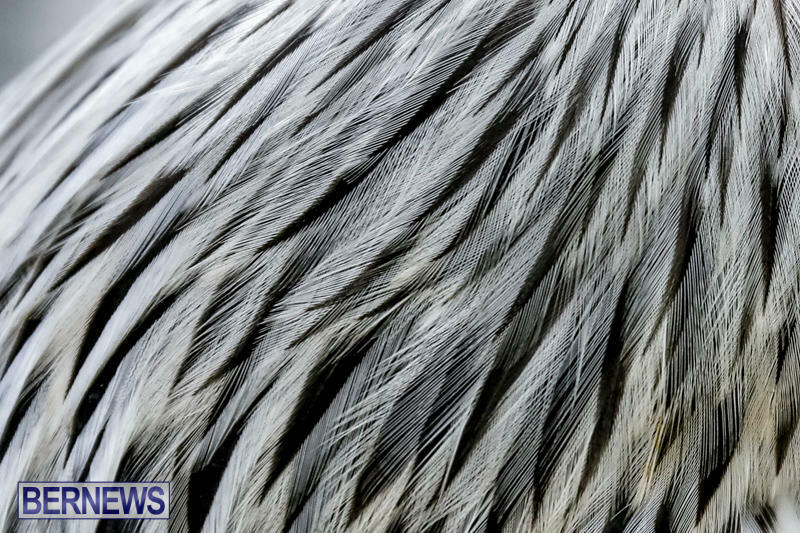 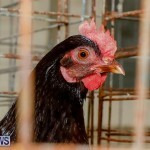 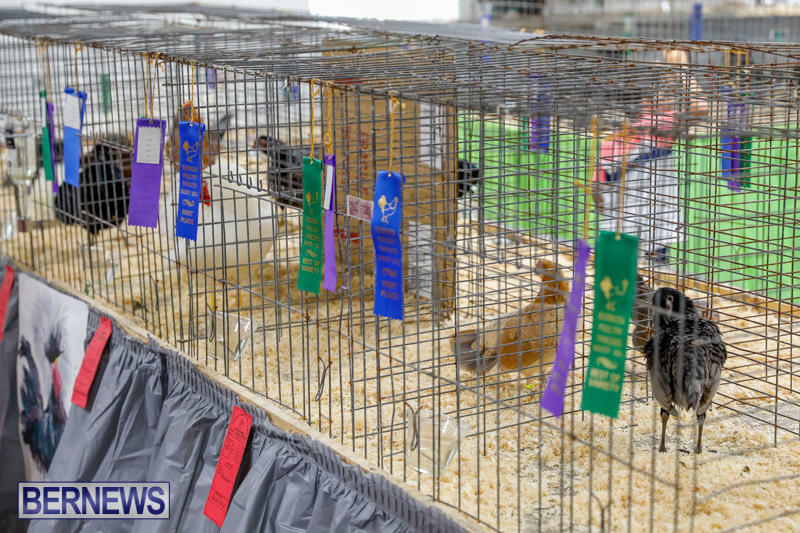 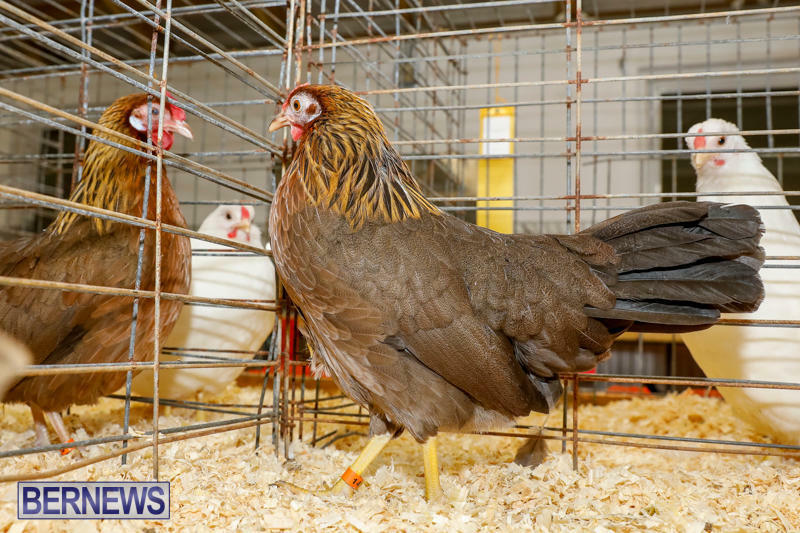 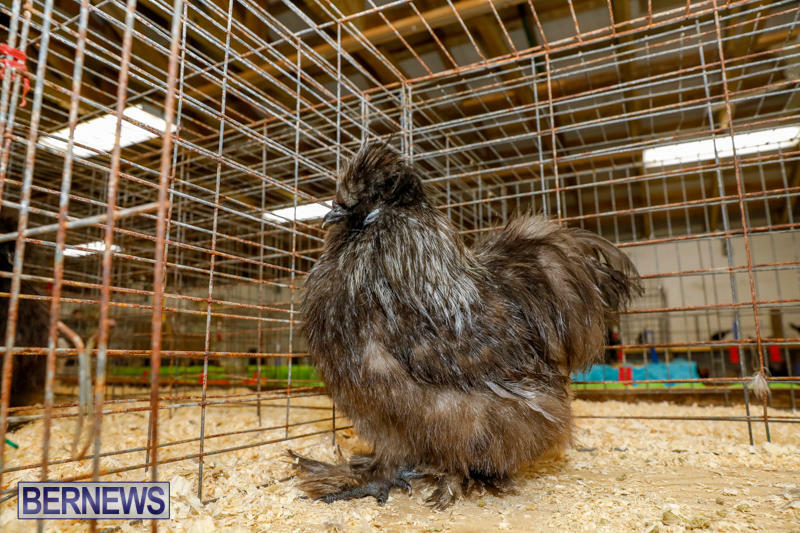 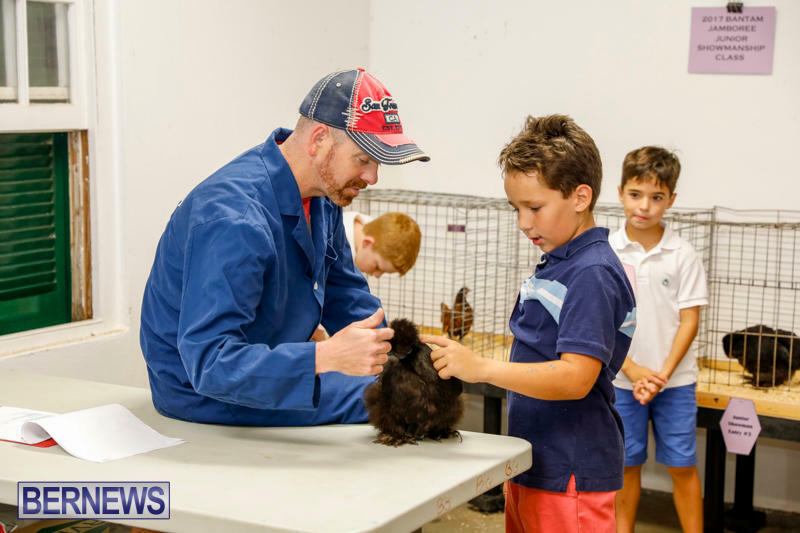 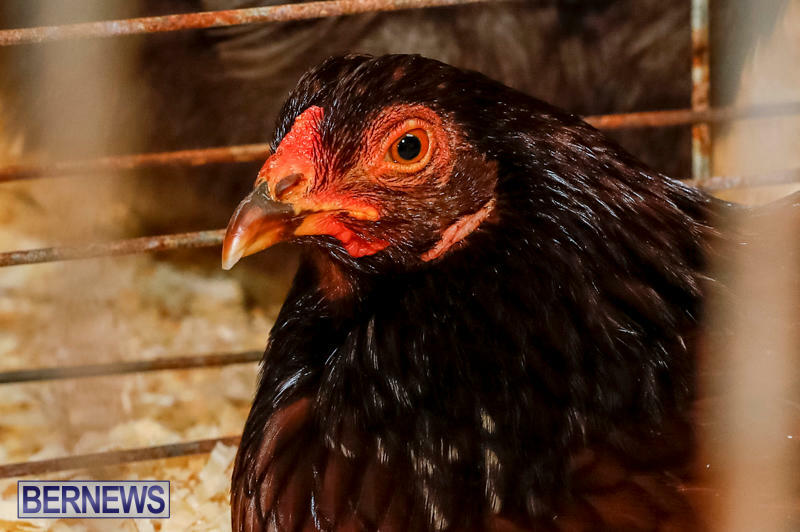 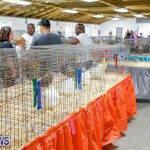 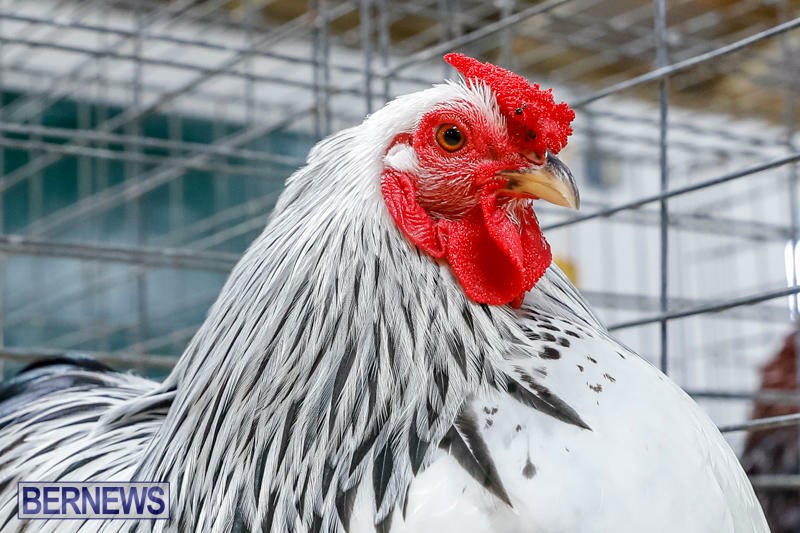 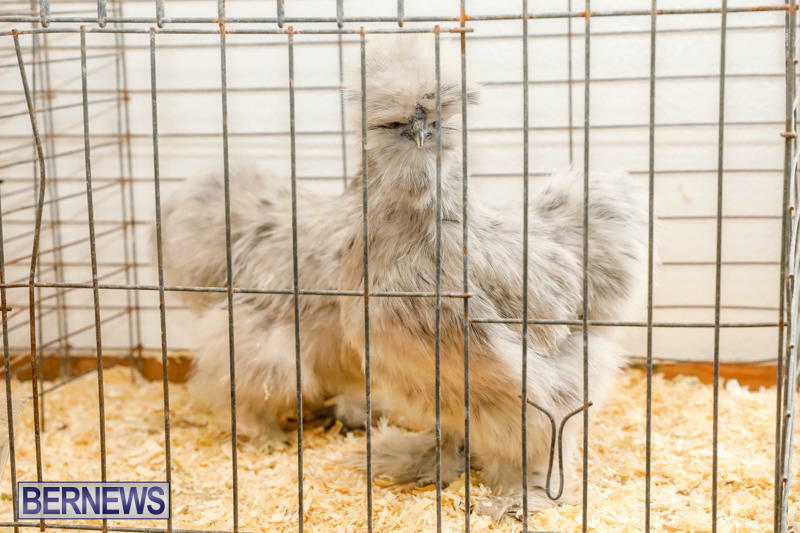 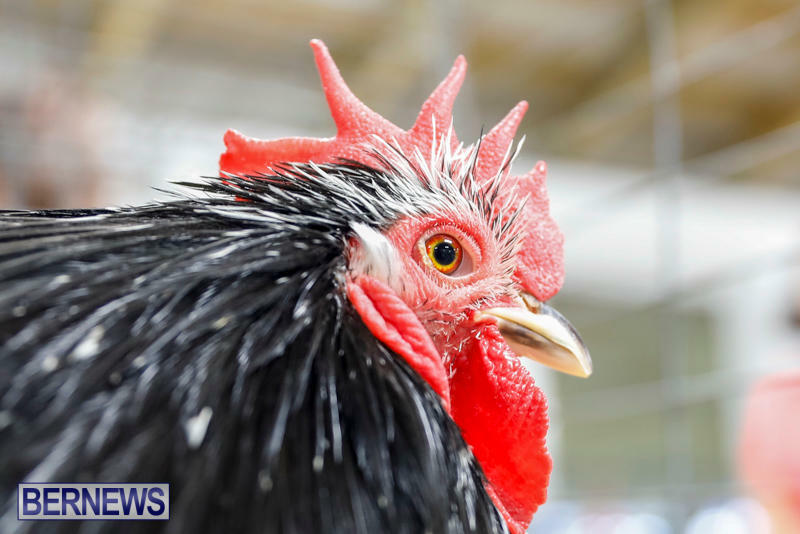 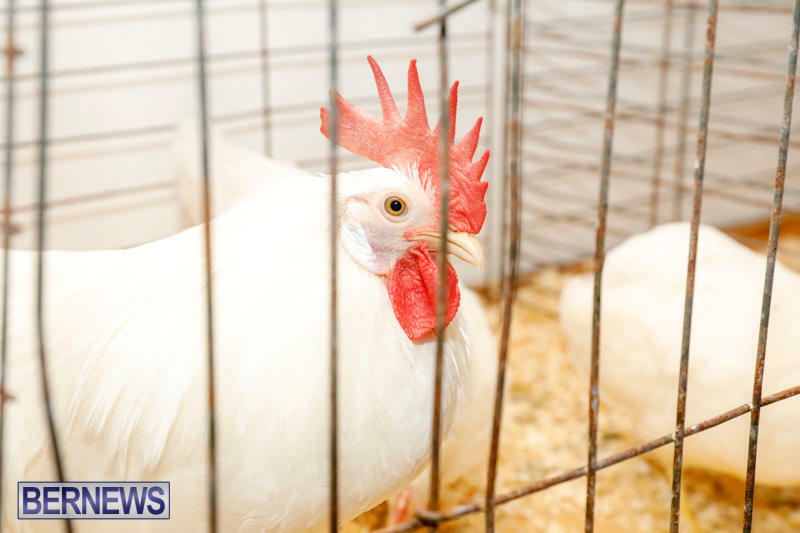 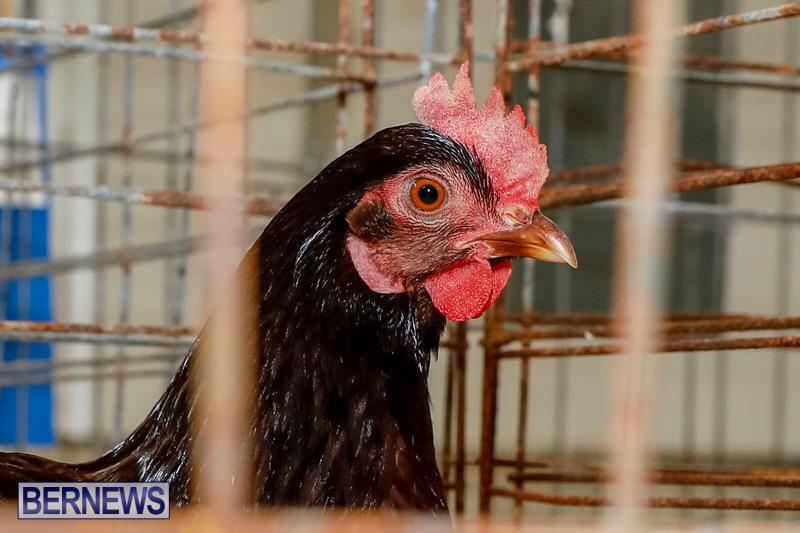 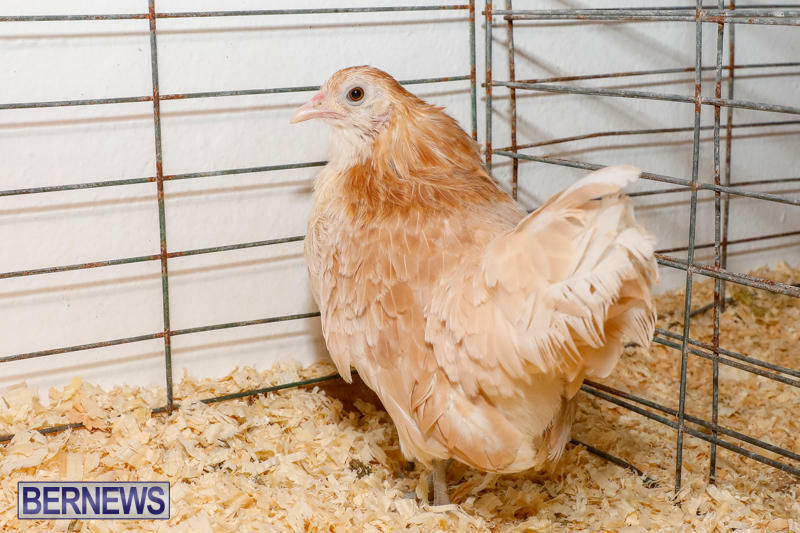 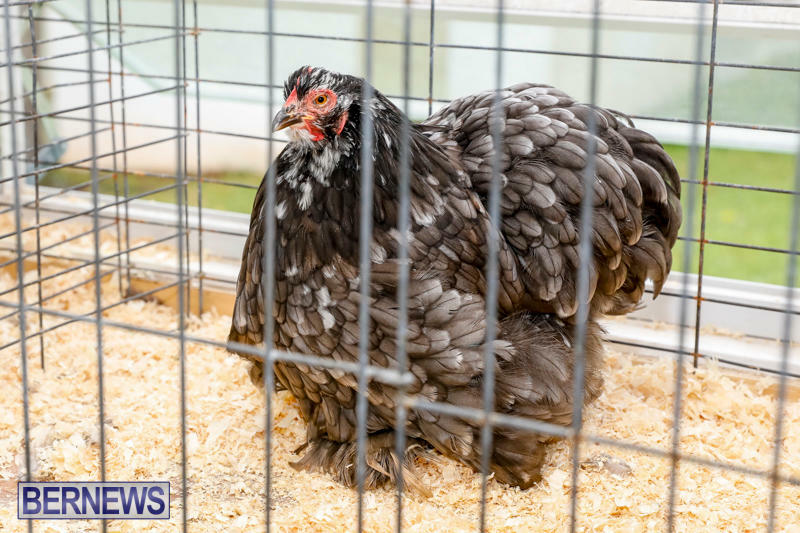 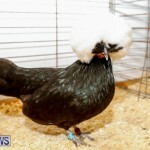 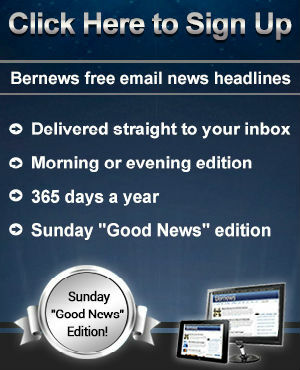 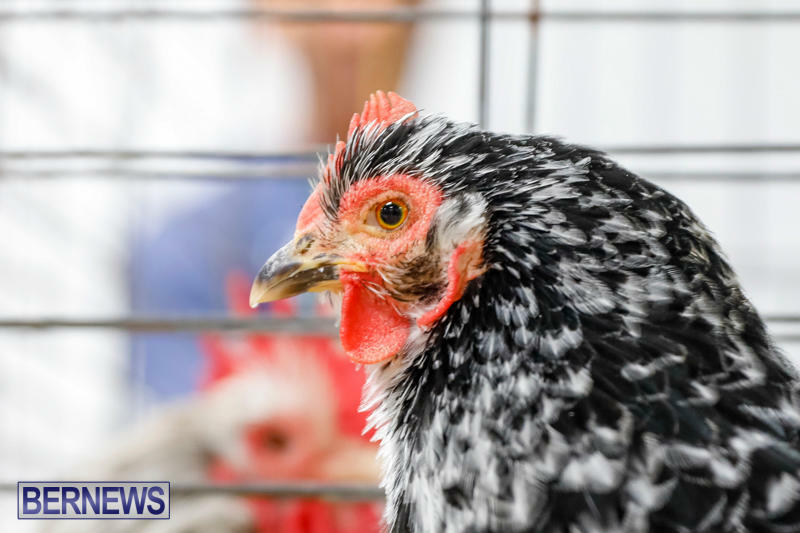 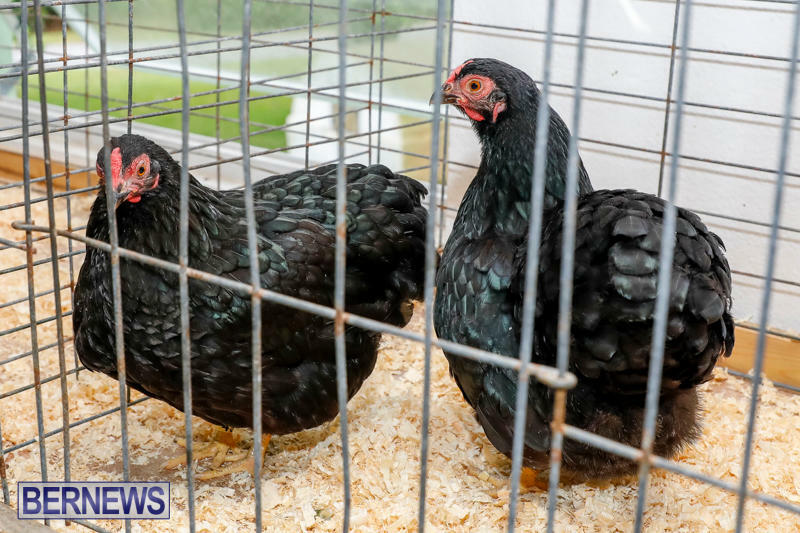 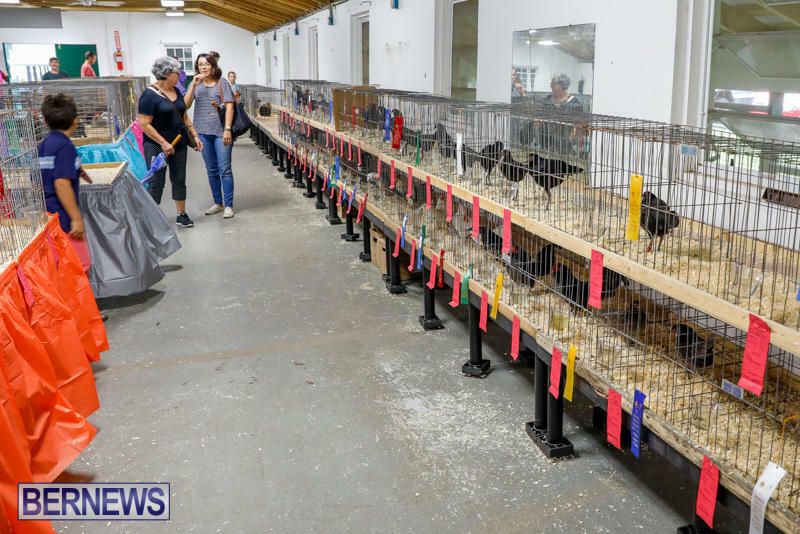 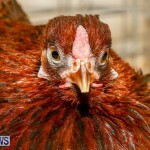 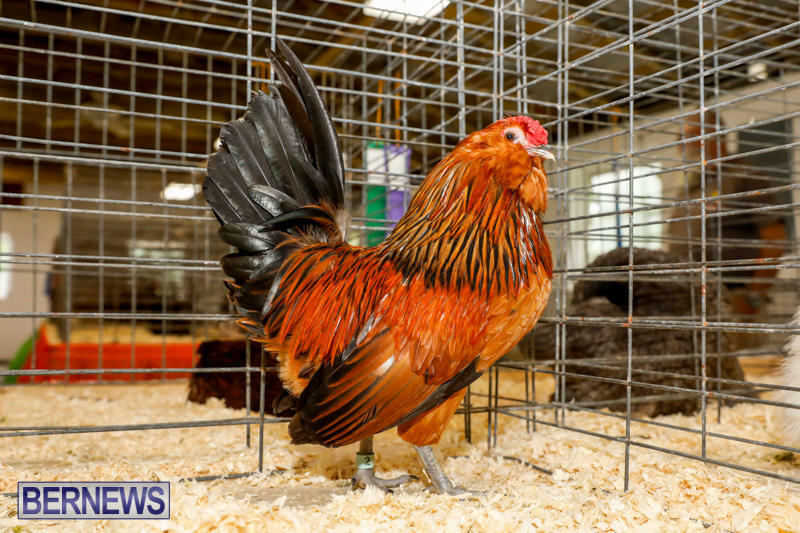 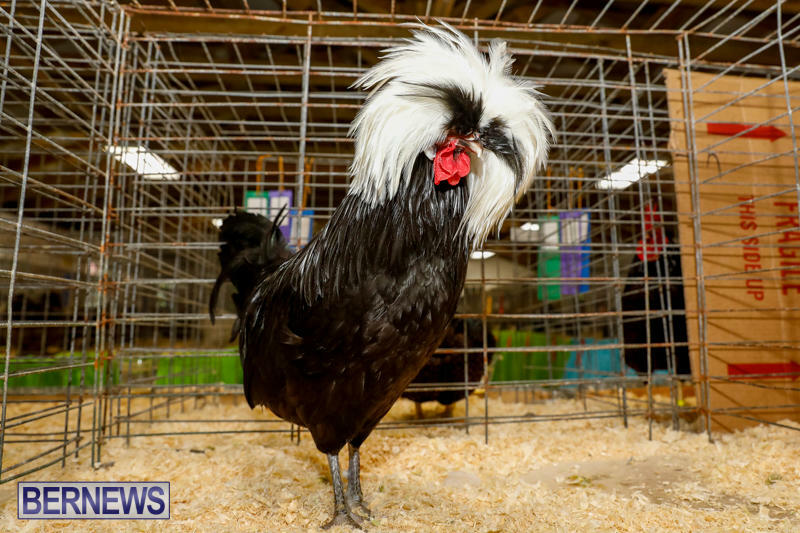 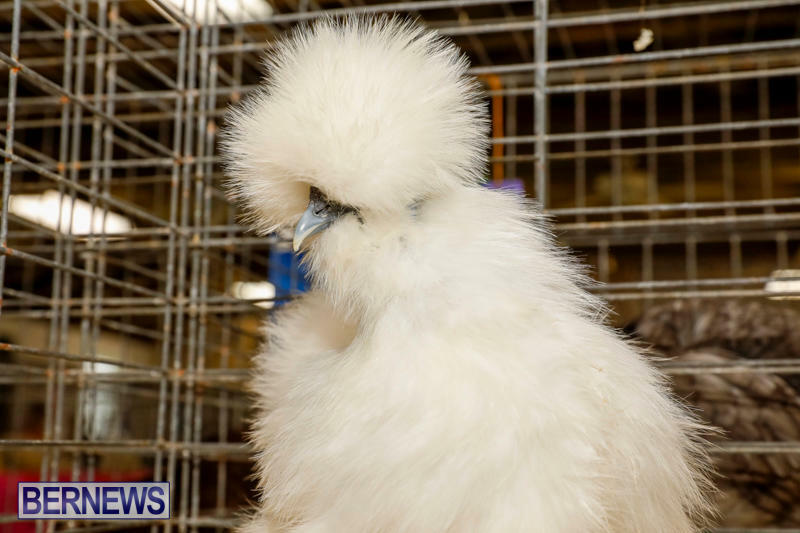 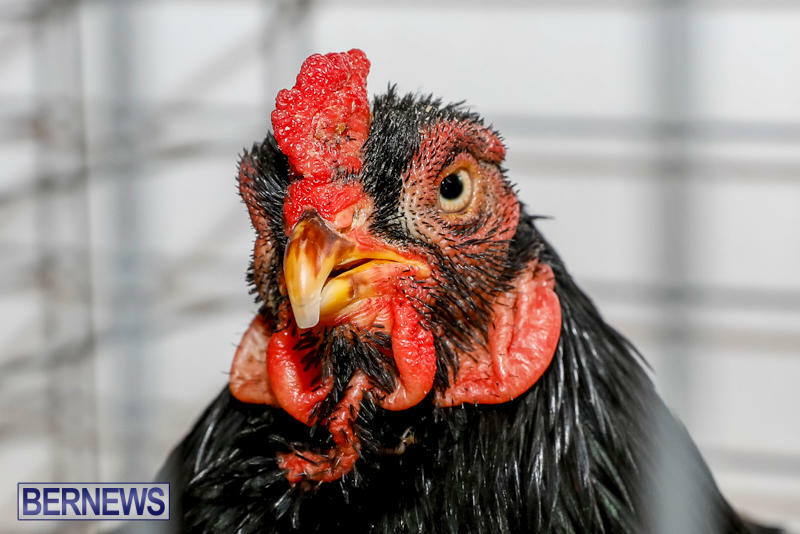 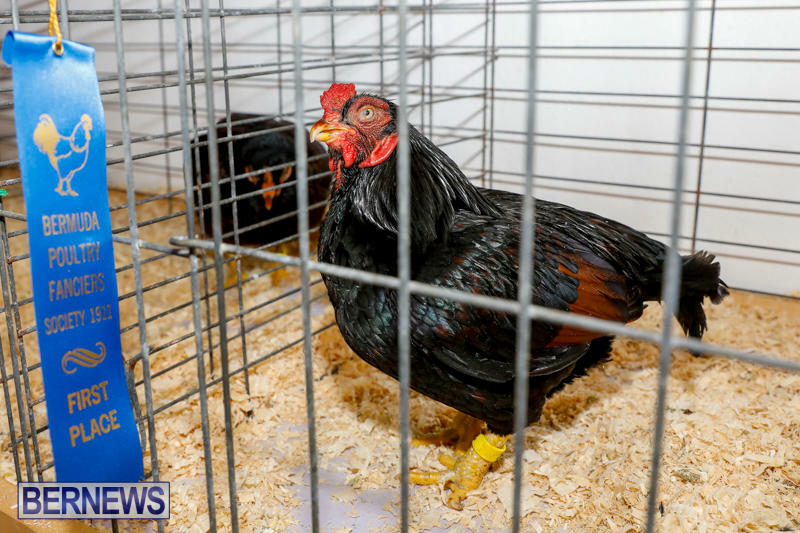 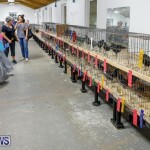 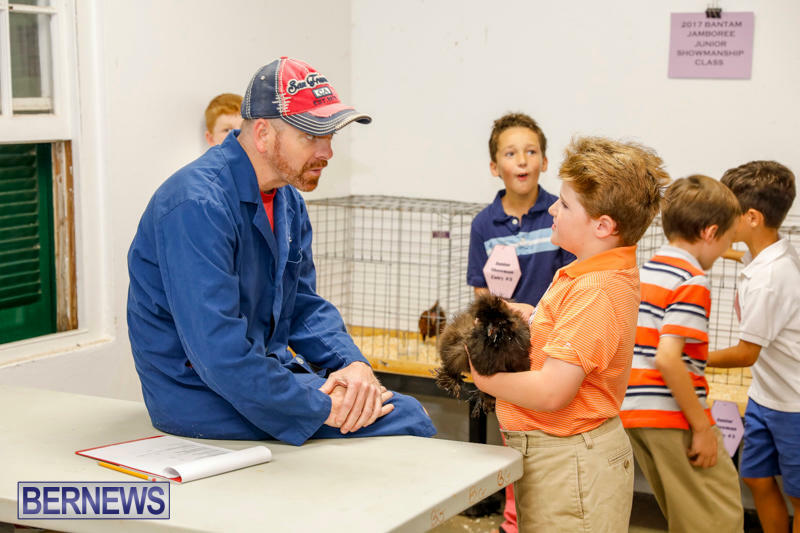 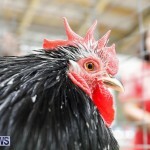 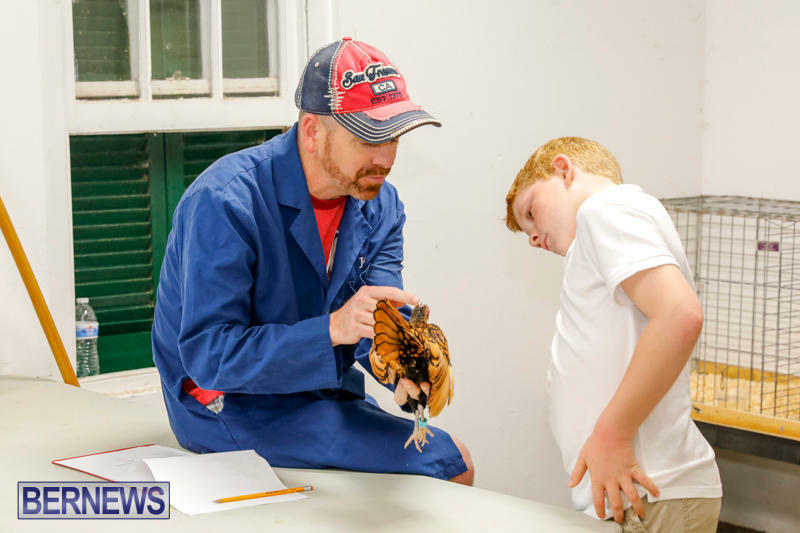 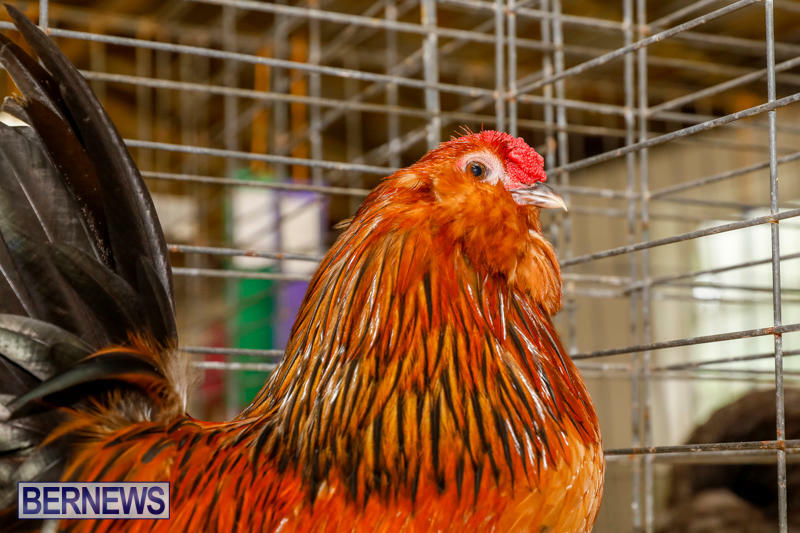 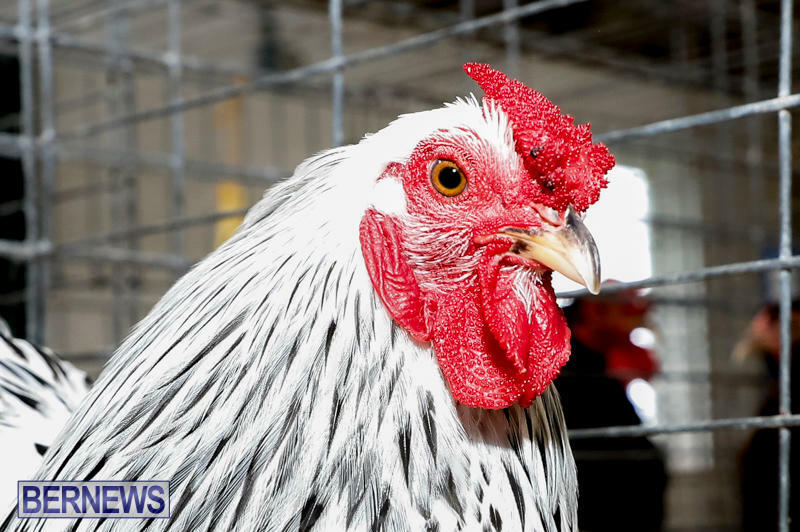 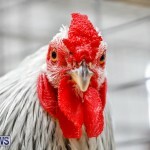 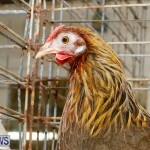 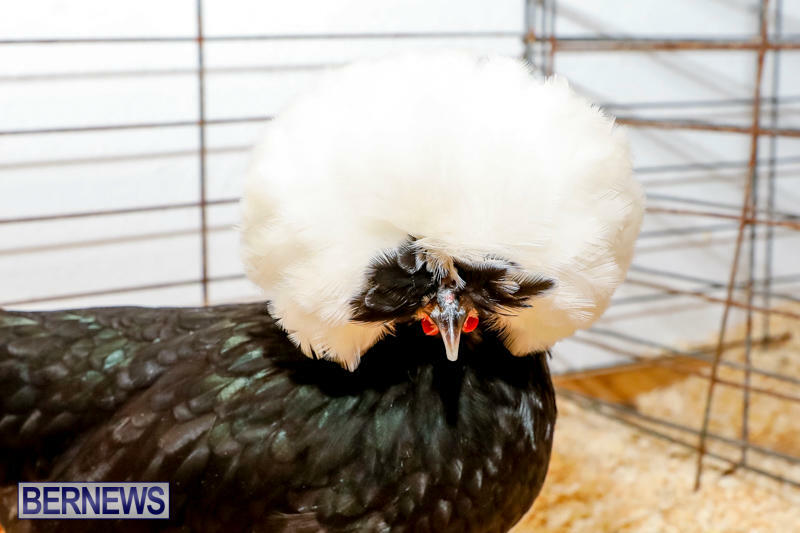 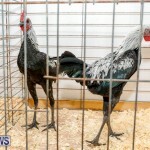 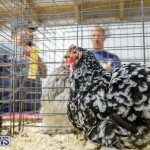 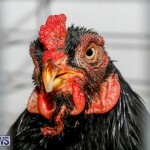 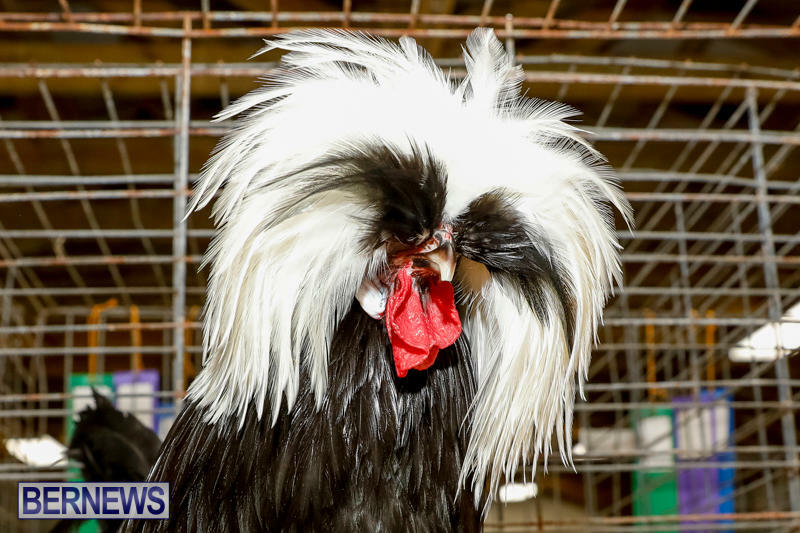 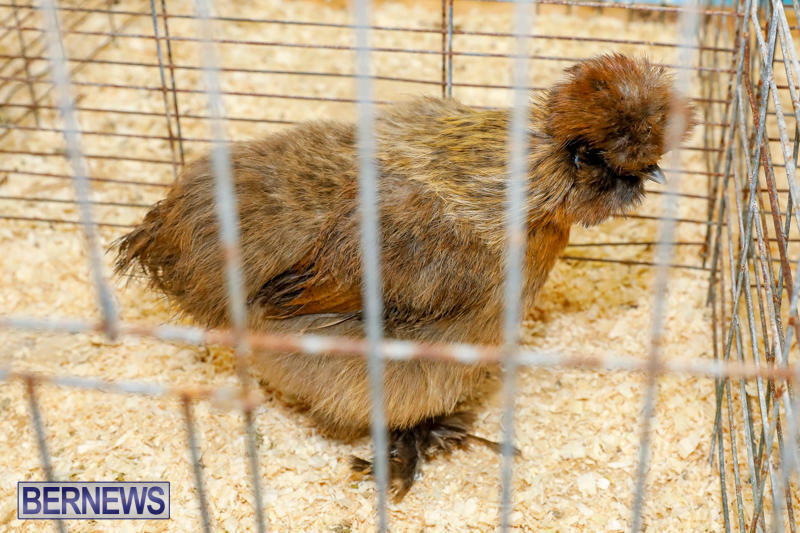 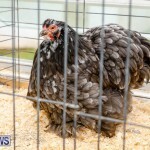 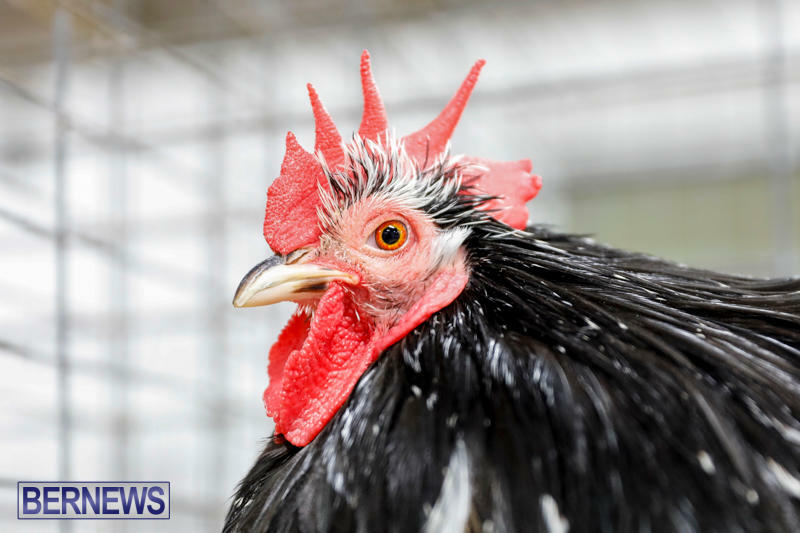 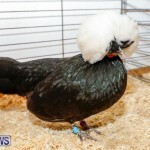 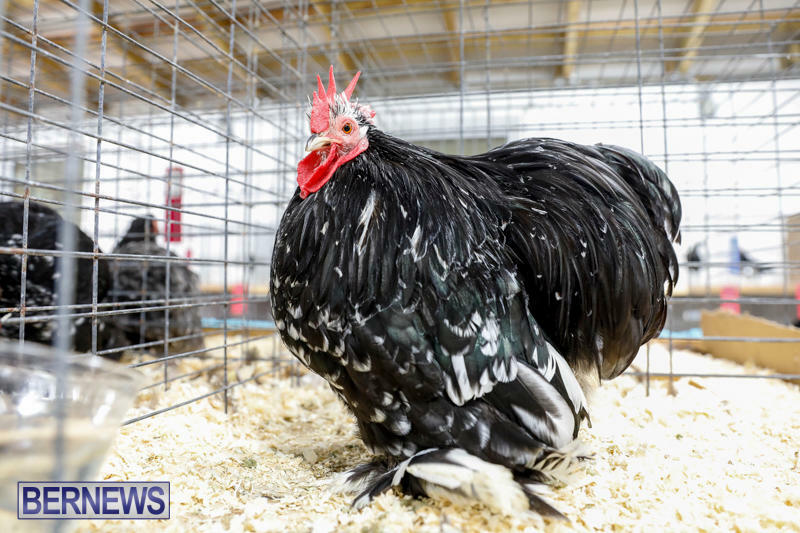 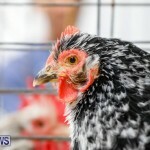 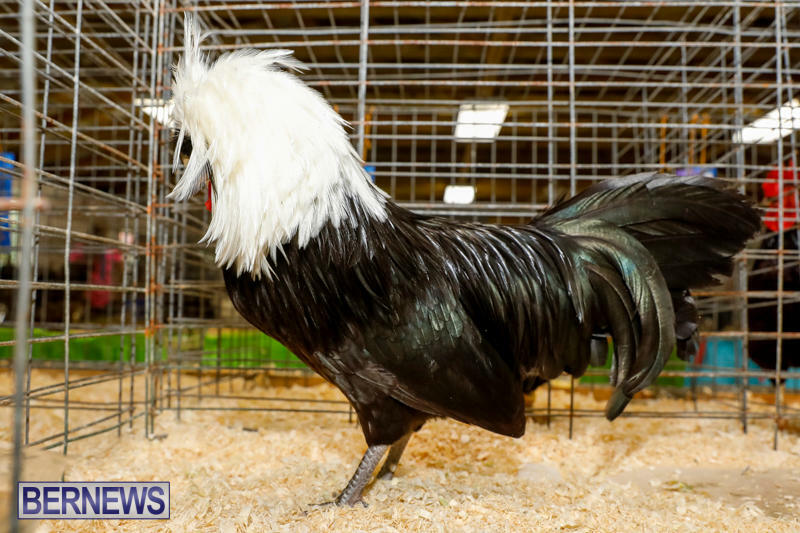 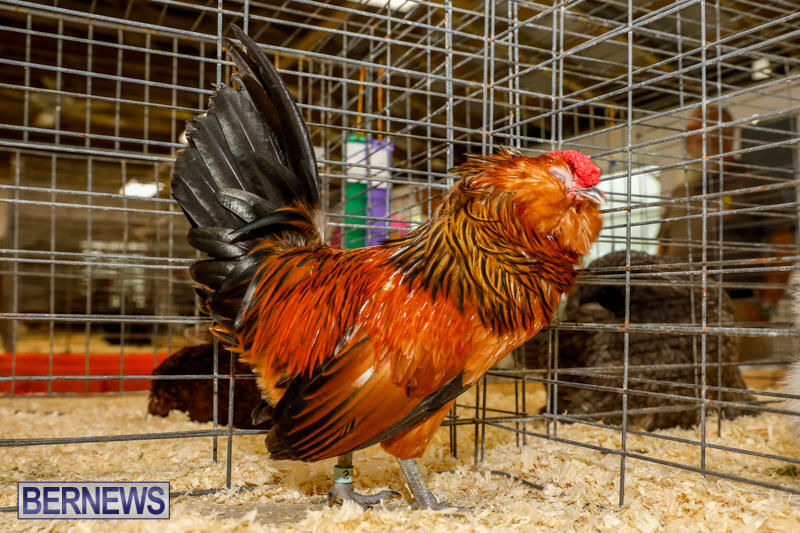 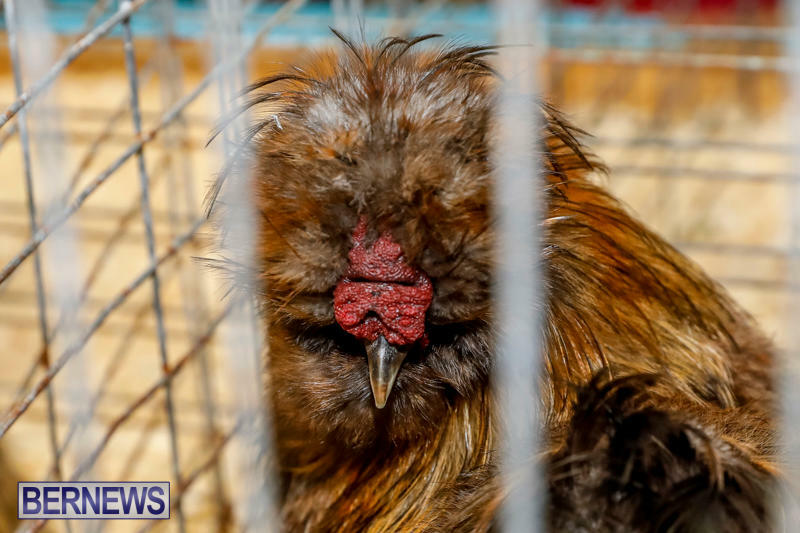 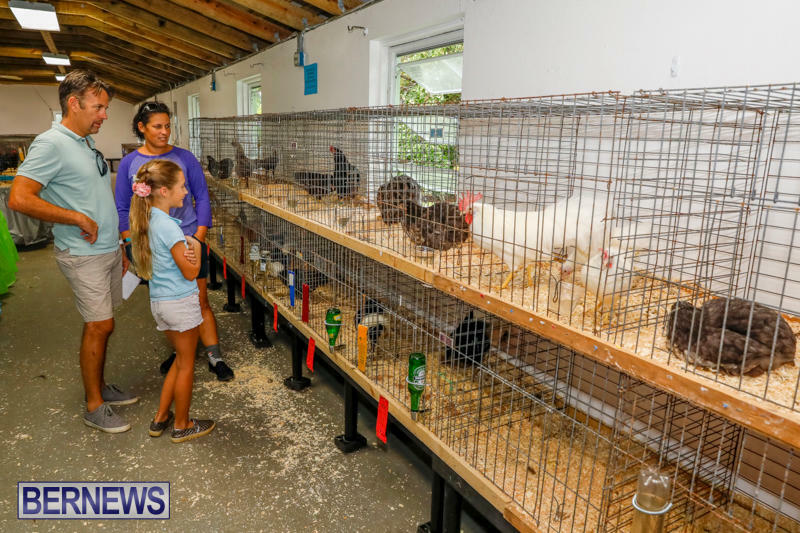 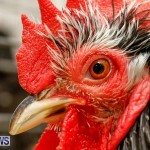 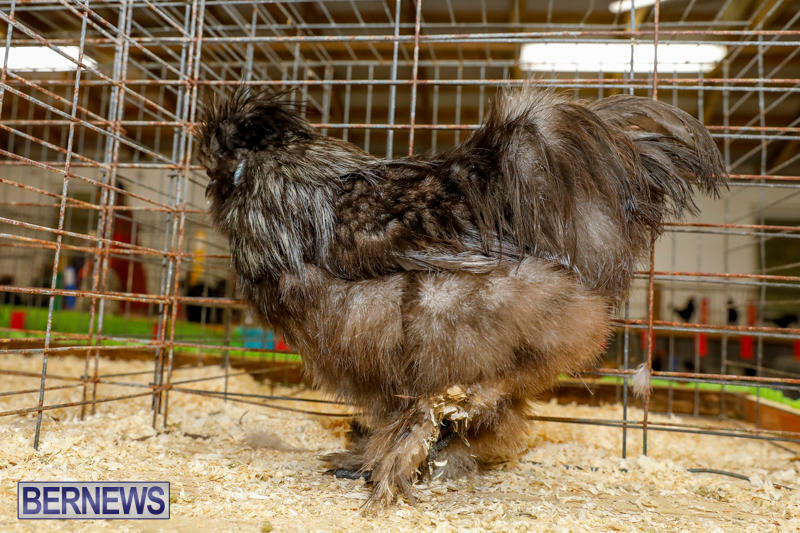 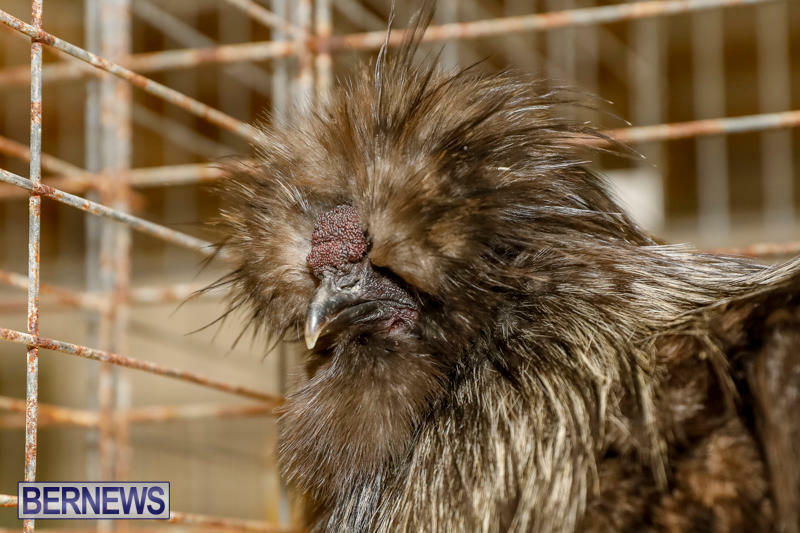 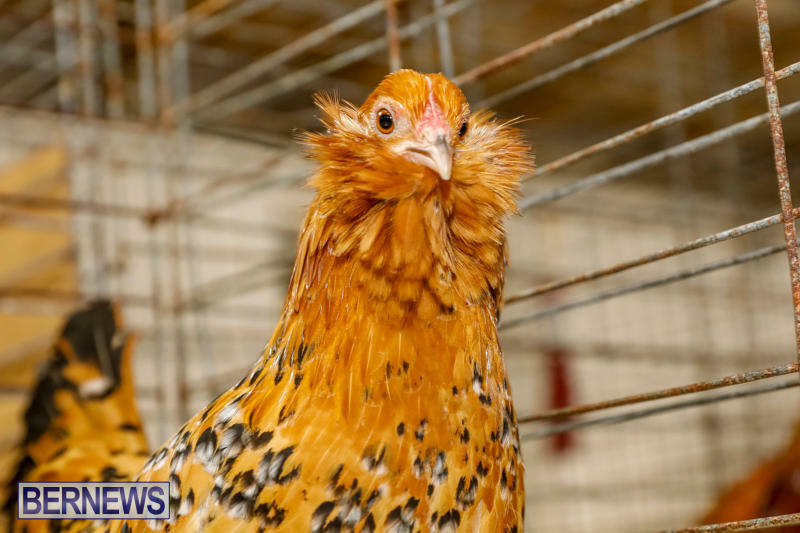 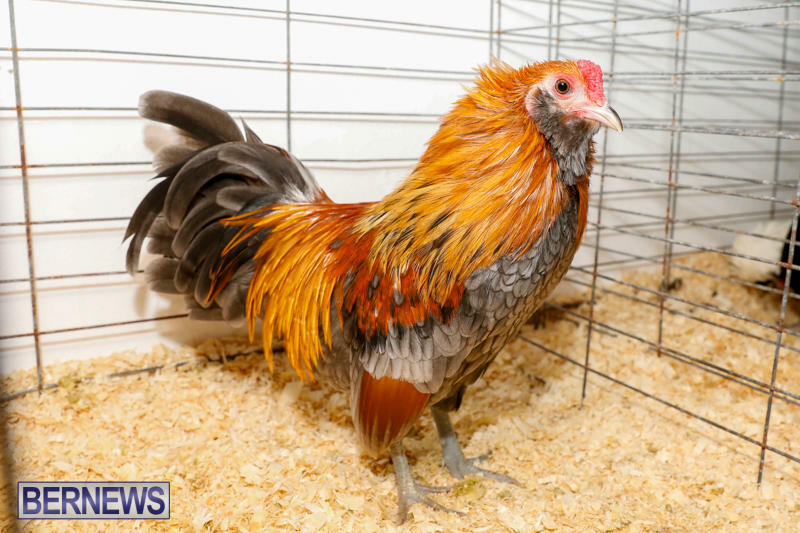 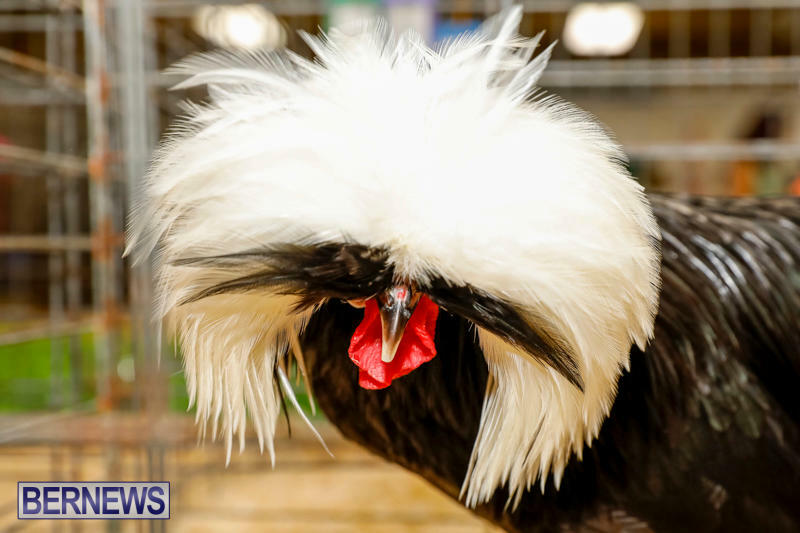 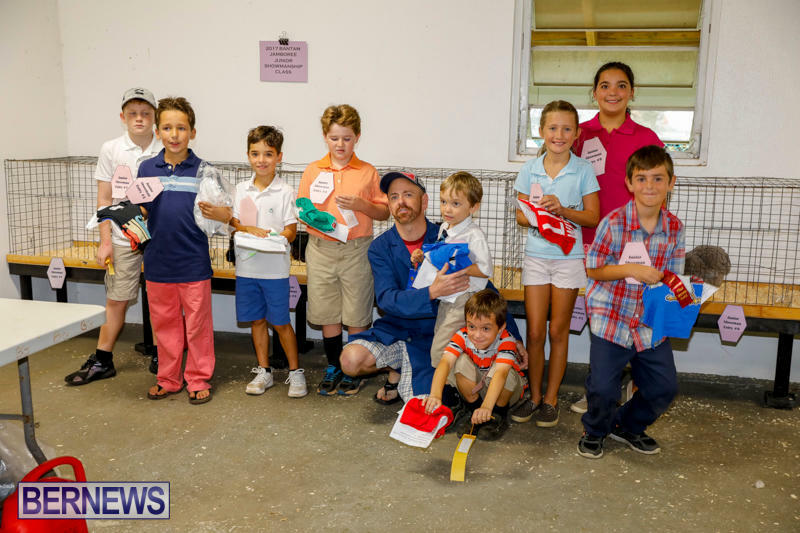 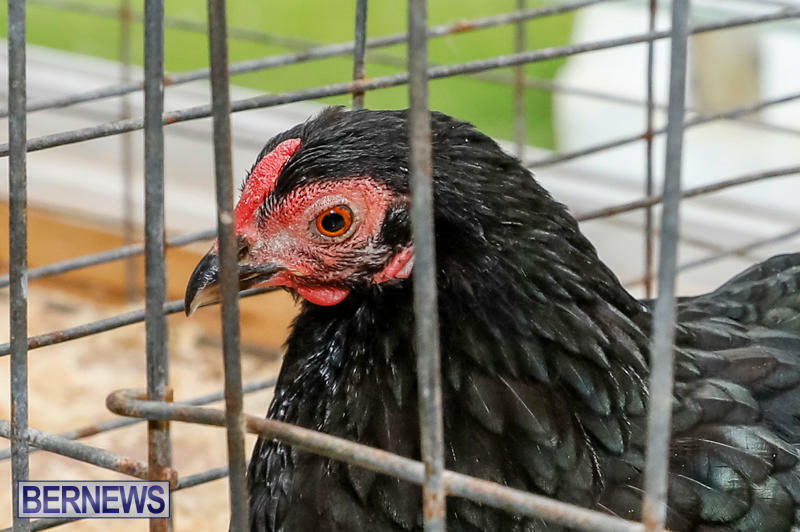 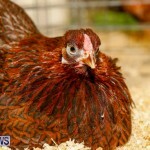 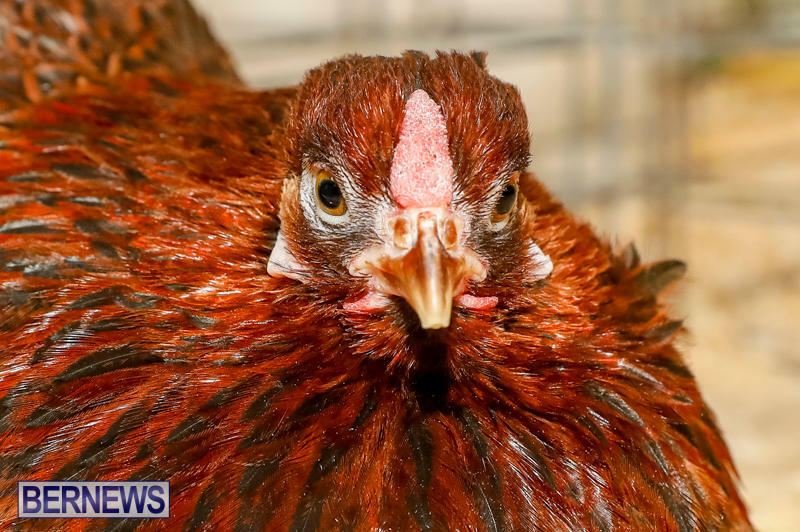 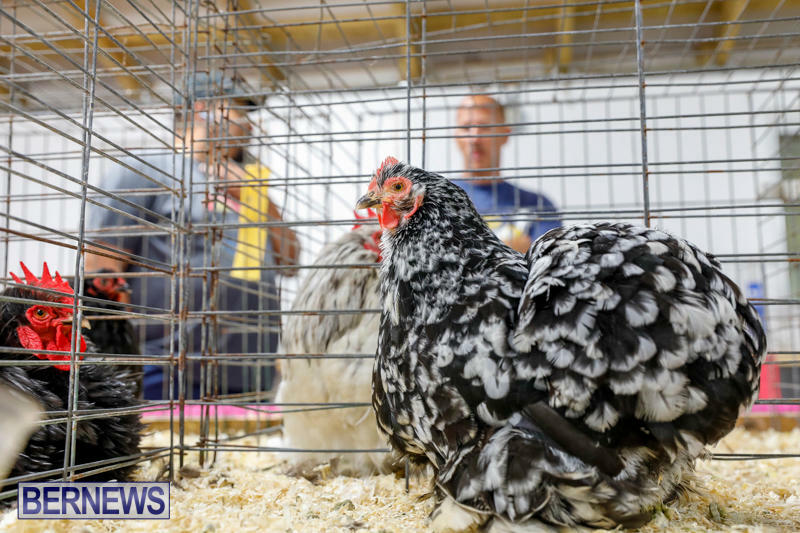 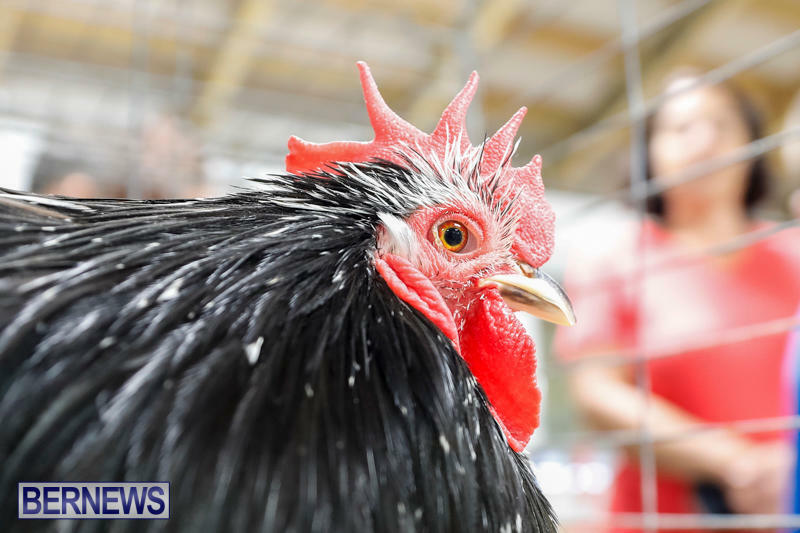 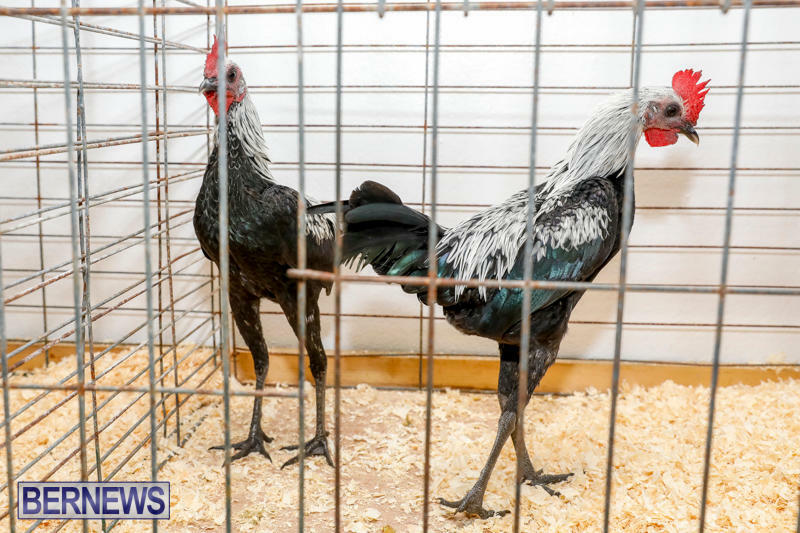 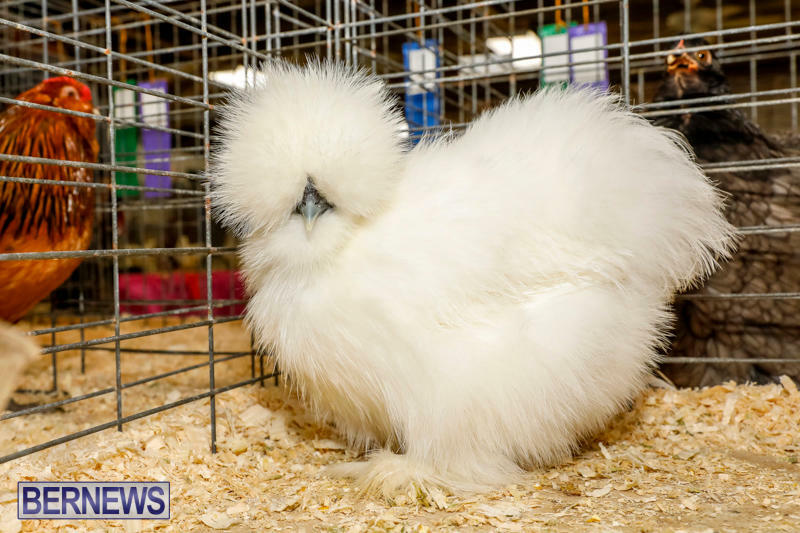 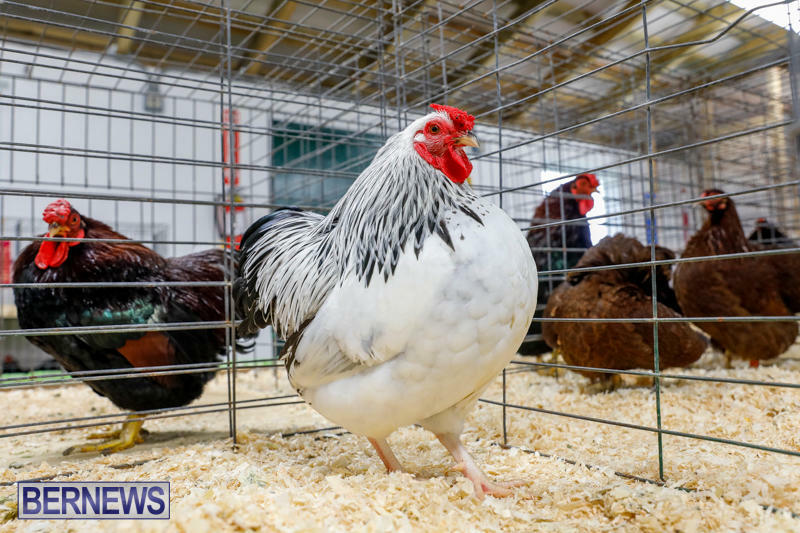 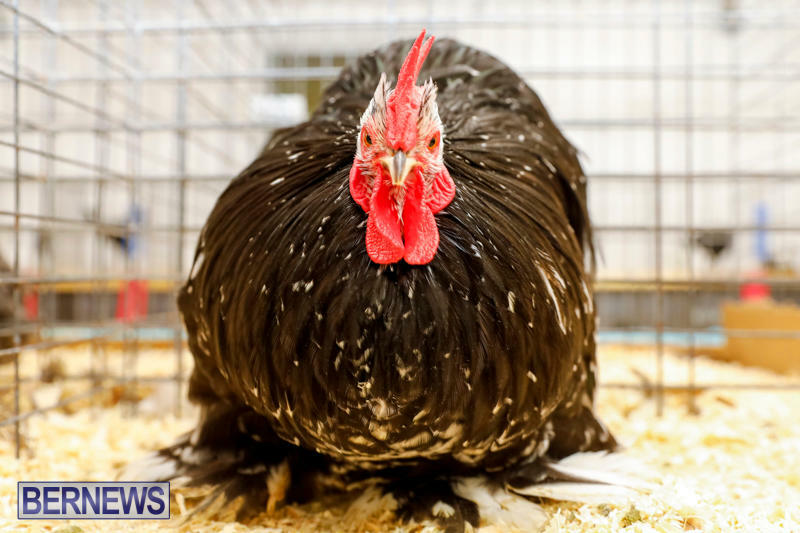 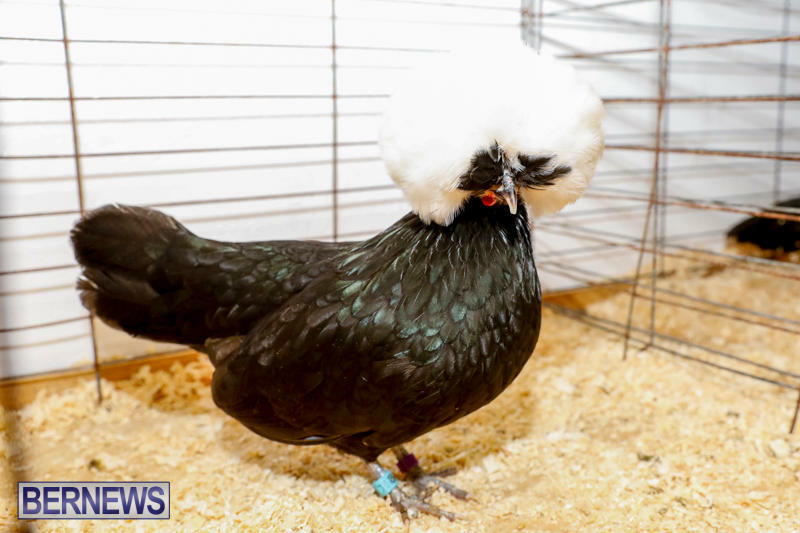 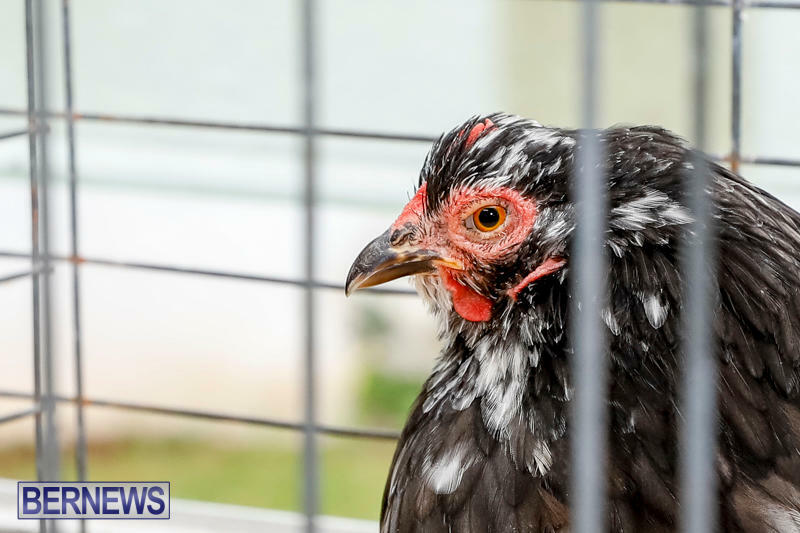 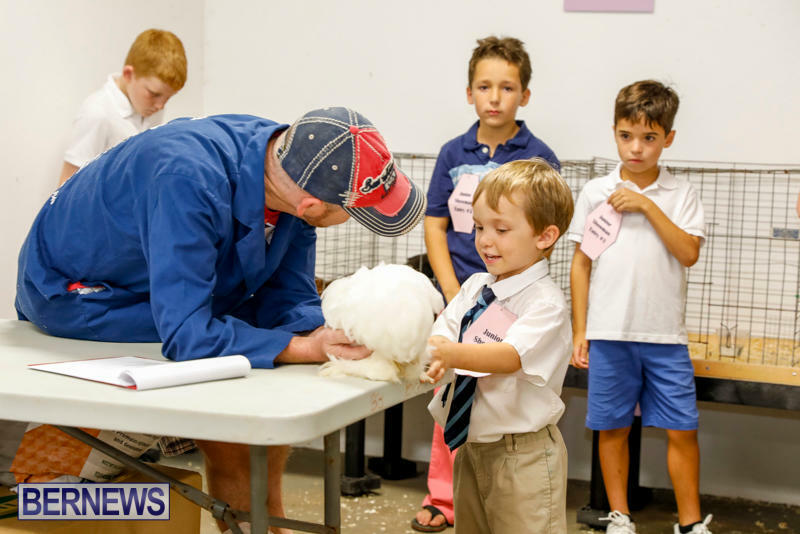 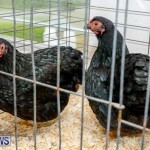 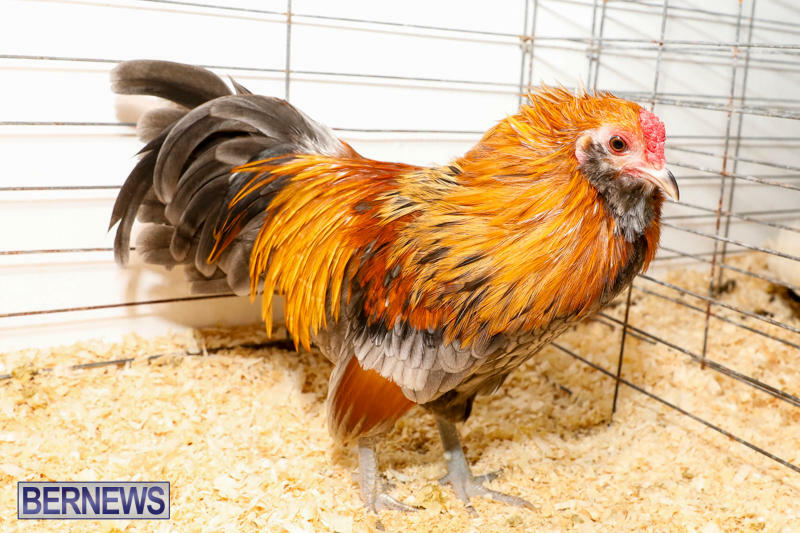 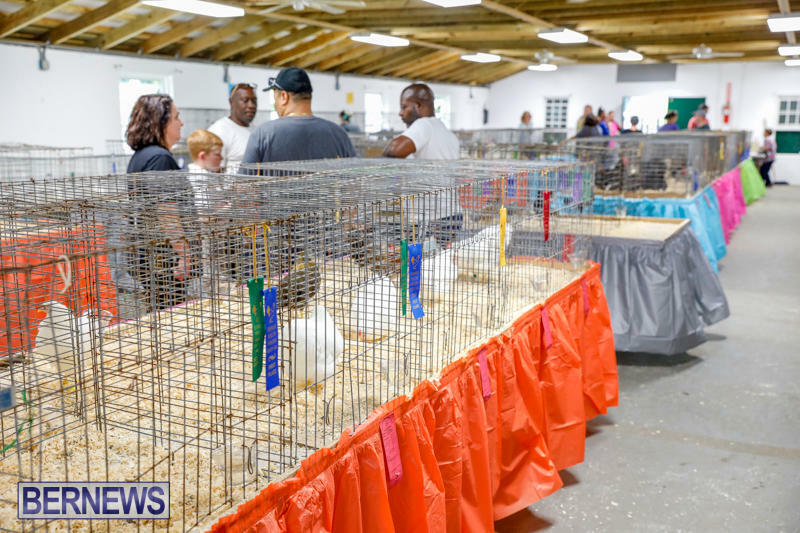 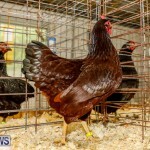 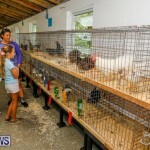 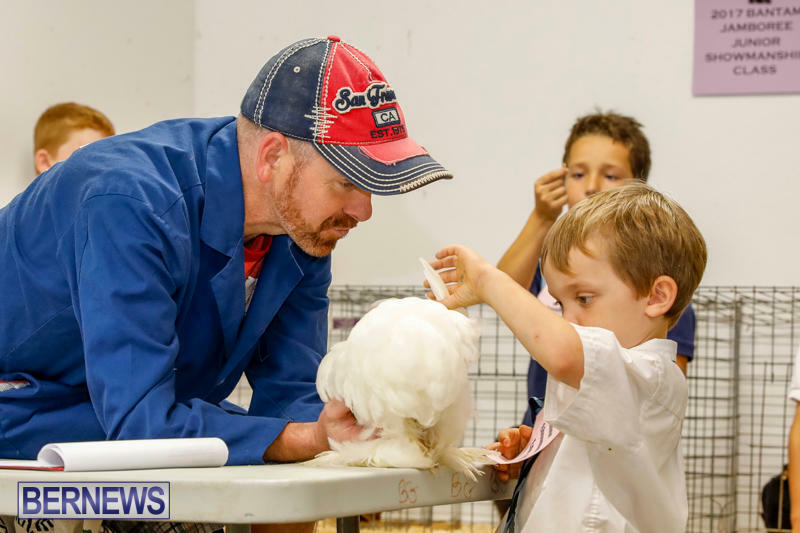 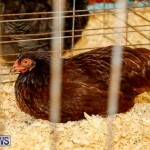 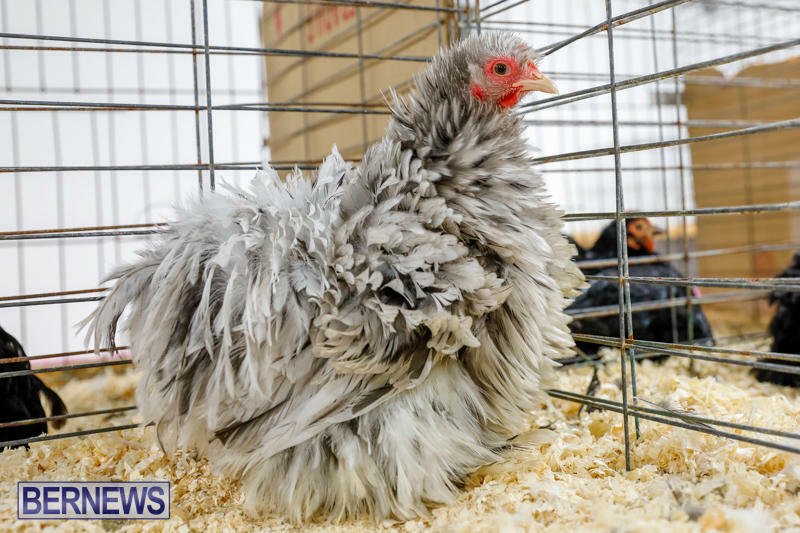 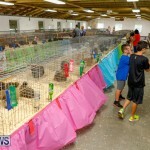 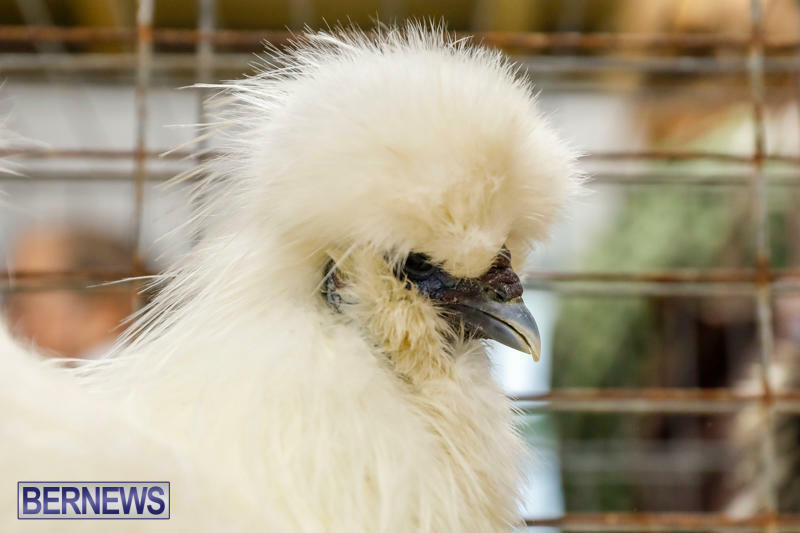 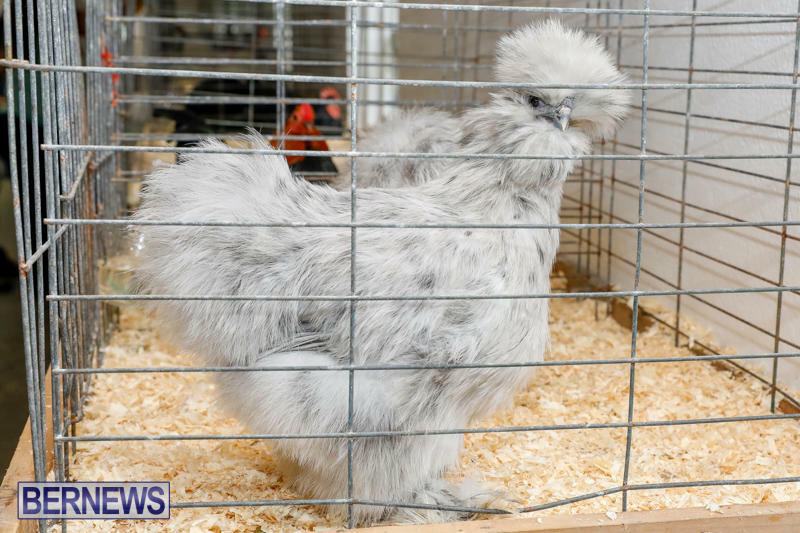 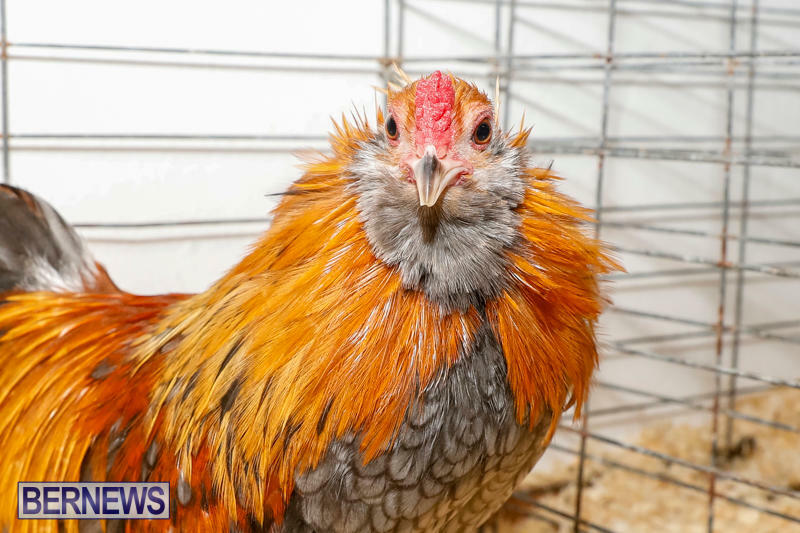 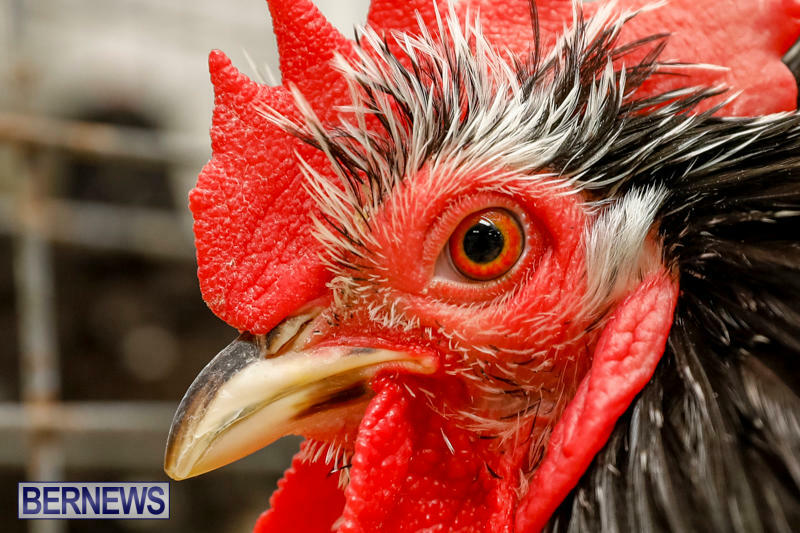 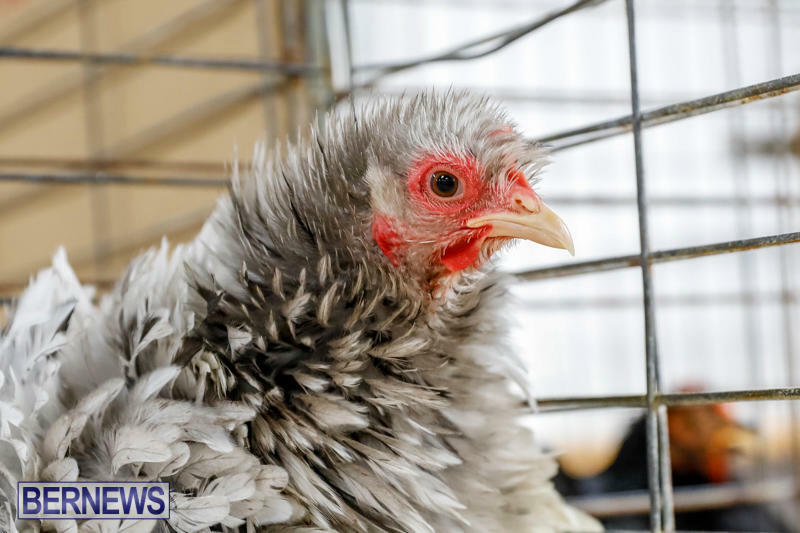 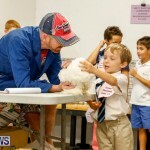 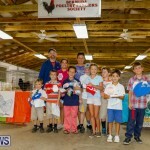 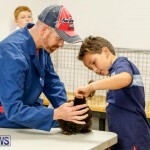 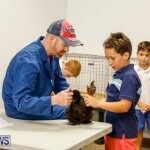 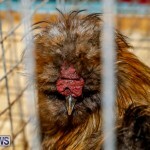 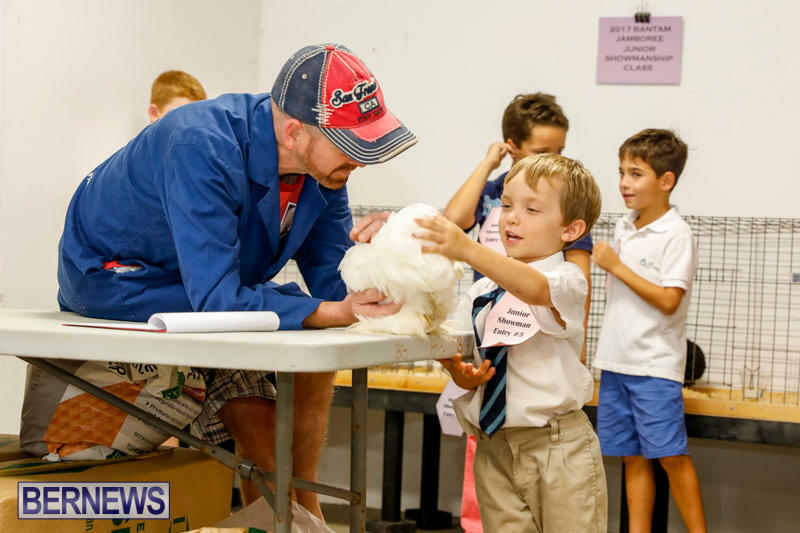 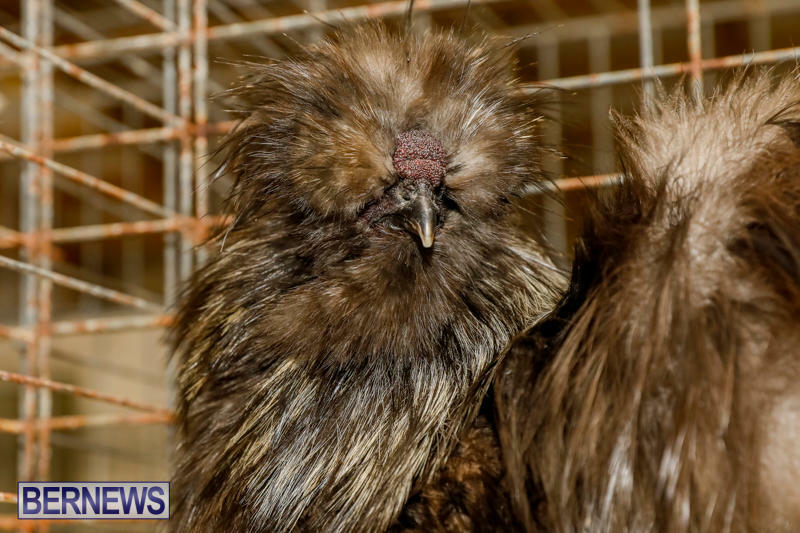 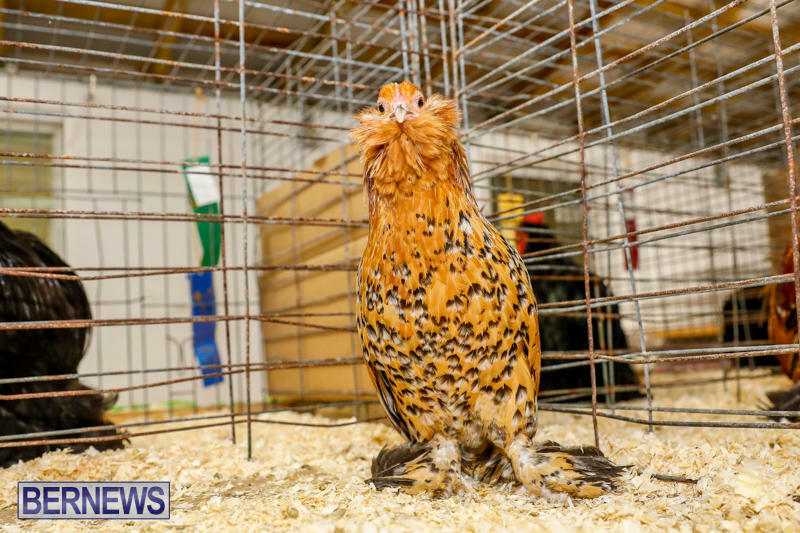 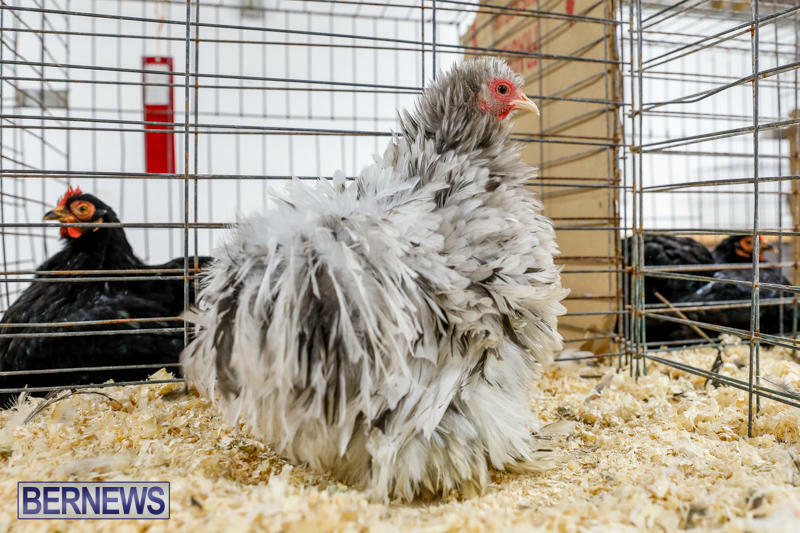 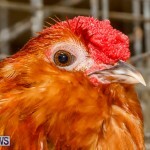 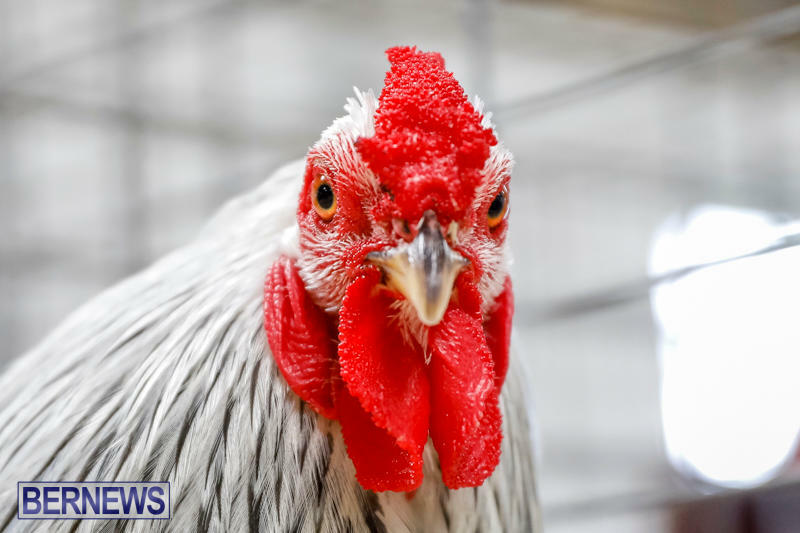 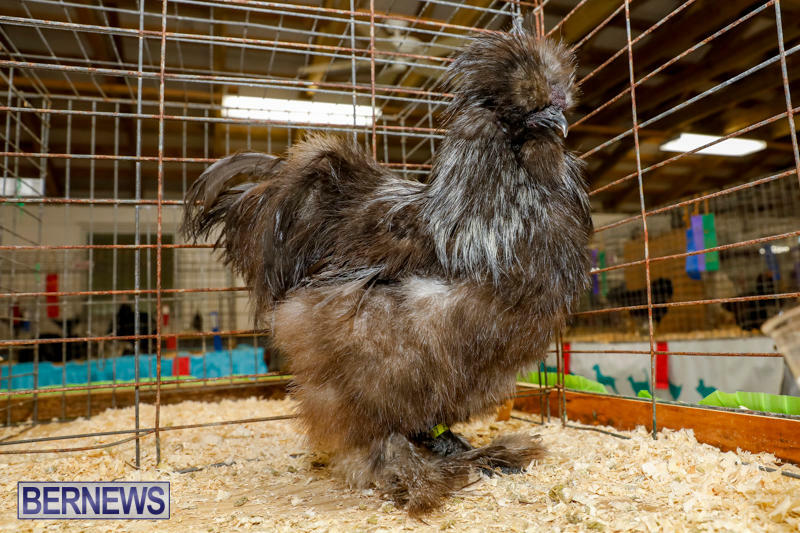 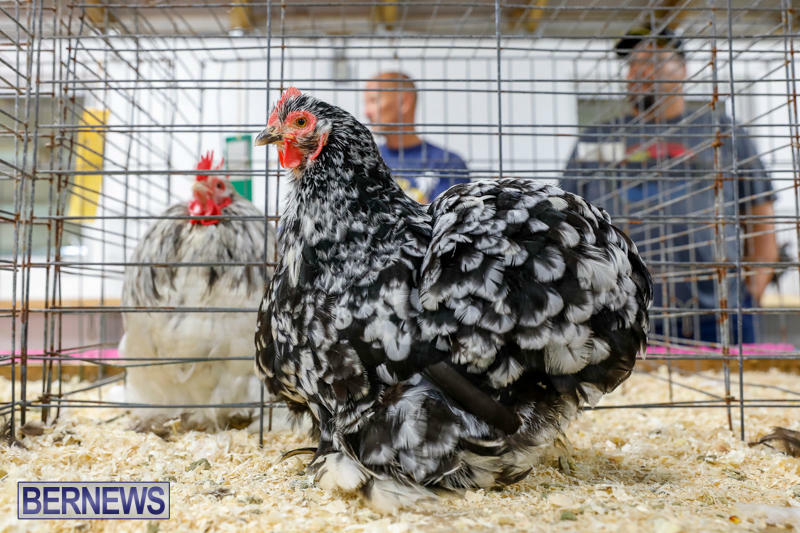 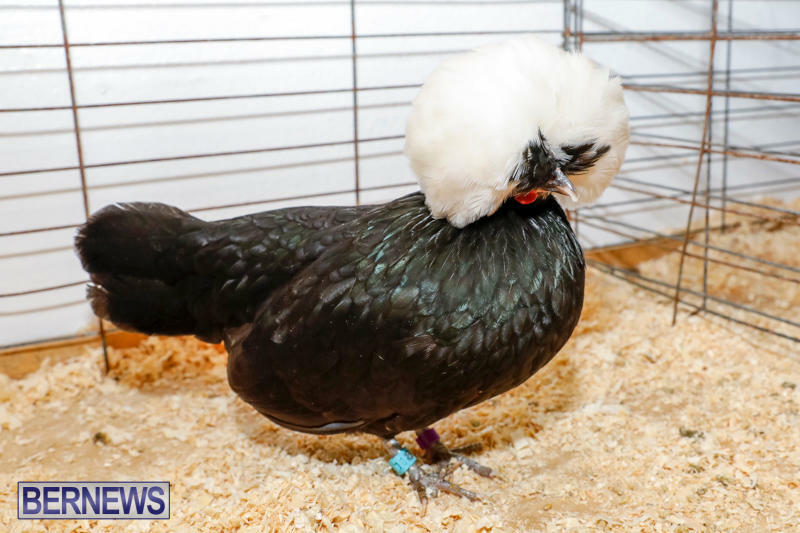 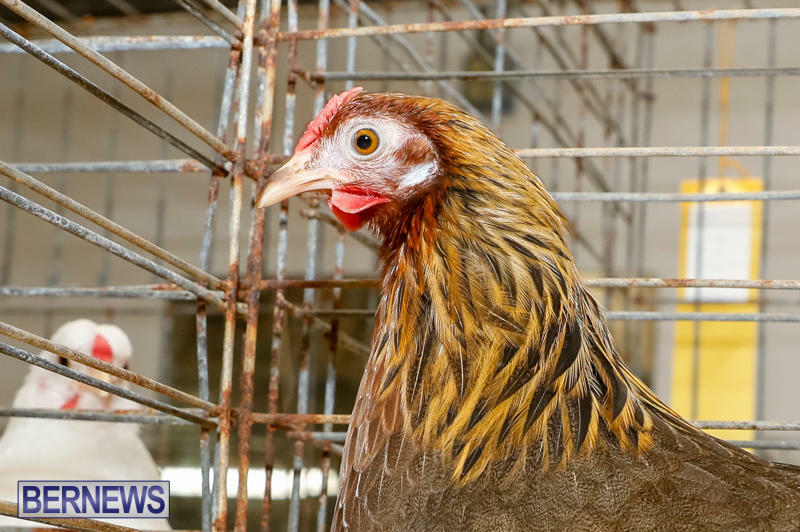 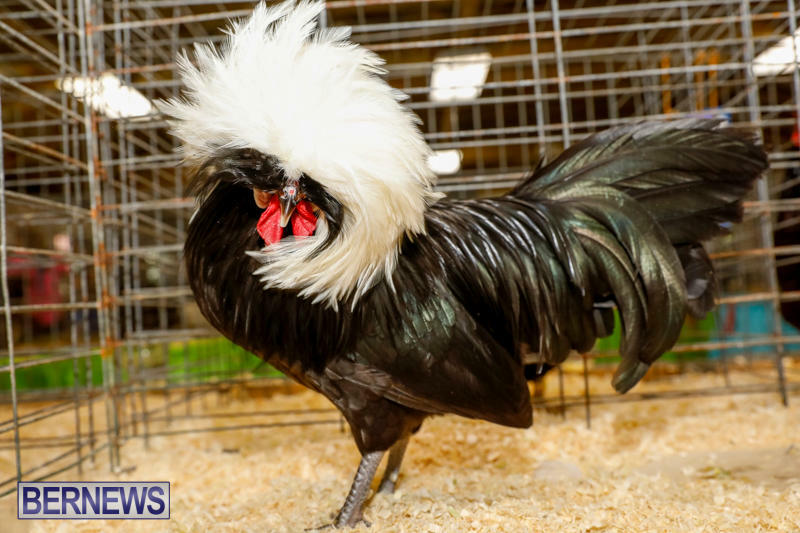 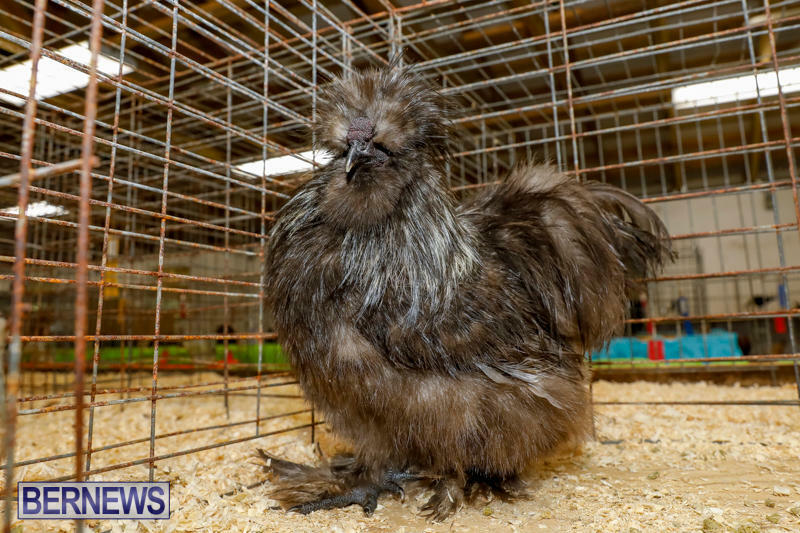 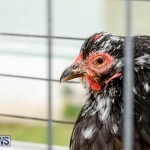 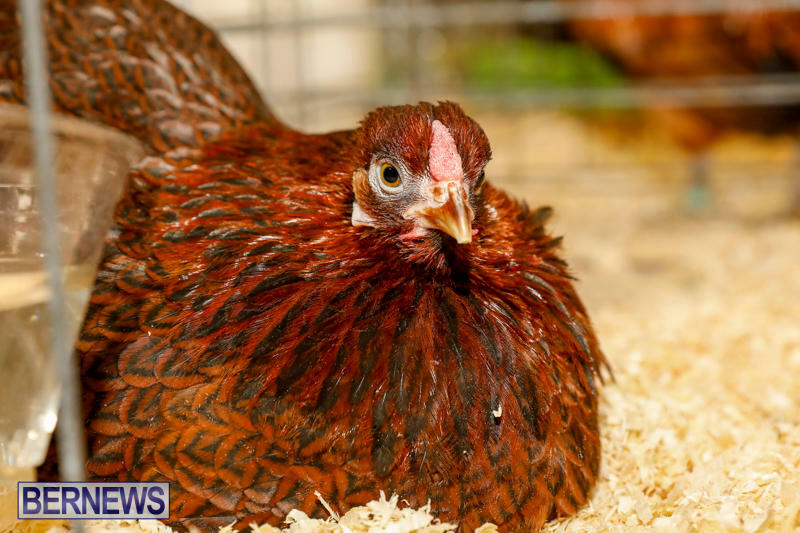 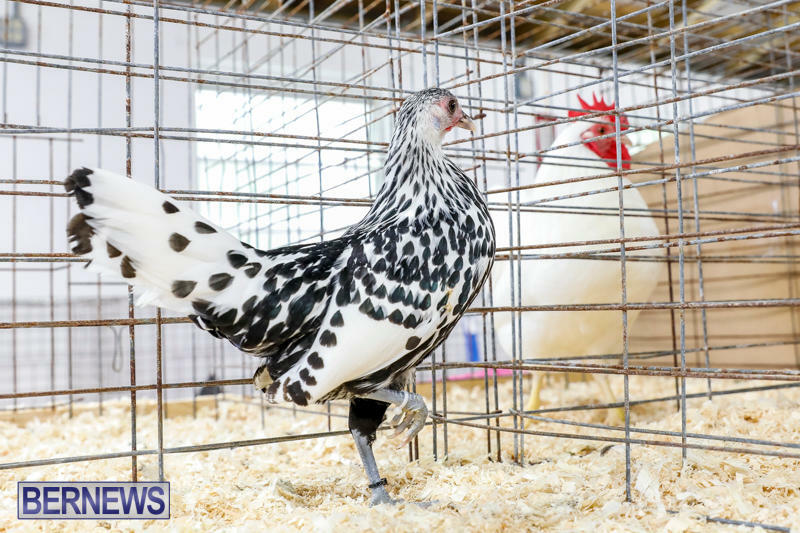 [Updated with photos and juniors' results] The Bermuda Poultry Fanciers Society hosted a Bantam Jamboree today [Nov 11] in the Jack King Building in the Botanical Gardens, with the event set to continue tomorrow from 9.00am until 3.00pm on Sunday. 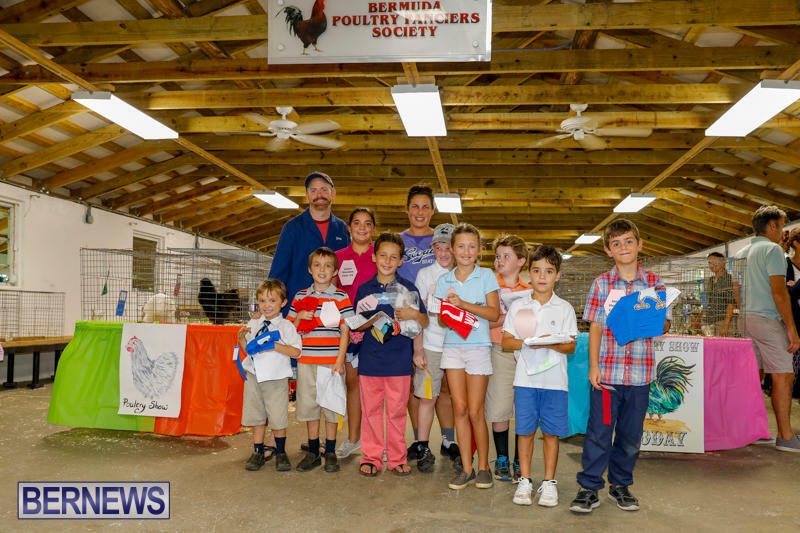 For the first time since the club was restarted, there was junior showmanship class held this afternoon with children aged 5 to 11 participating. 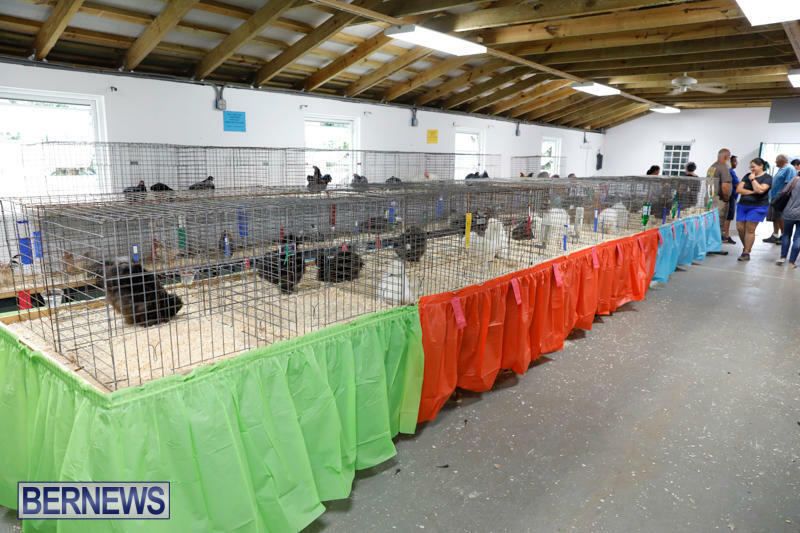 We will have a photo gallery later on, and in the meantime the live video replay is above. 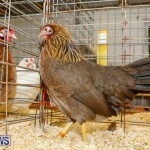 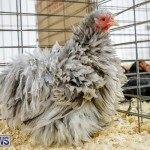 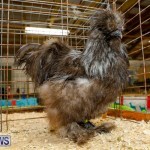 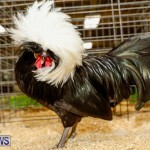 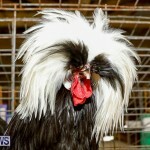 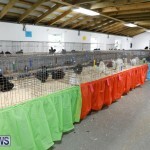 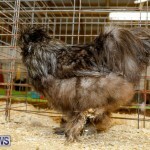 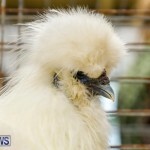 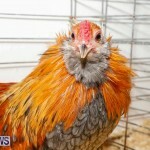 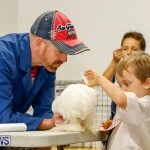 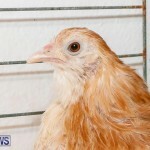 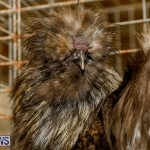 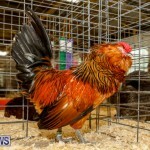 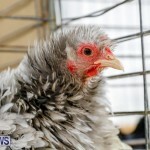 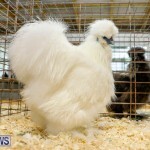 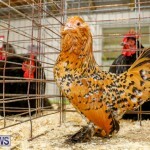 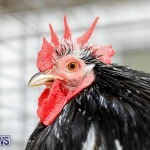 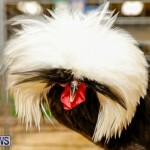 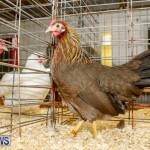 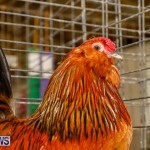 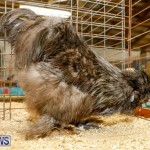 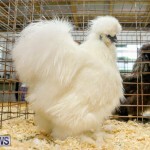 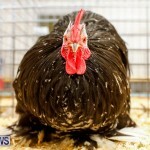 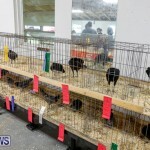 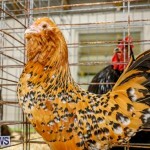 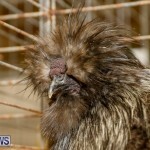 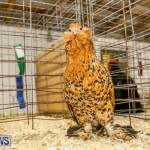 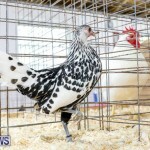 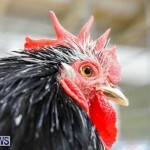 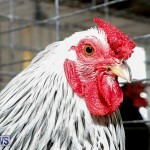 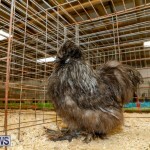 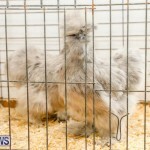 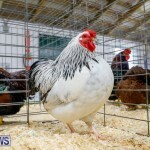 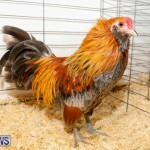 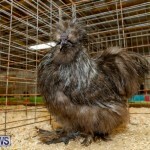 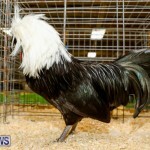 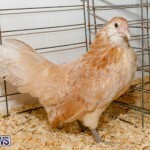 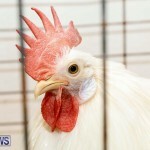 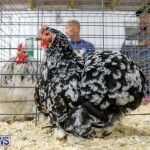 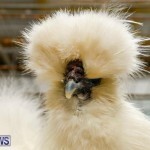 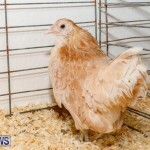 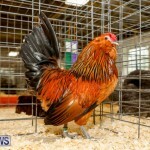 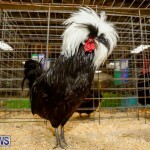 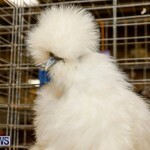 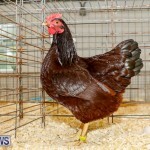 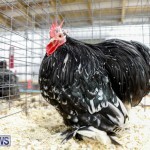 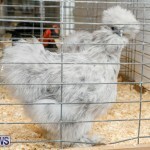 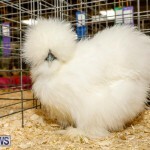 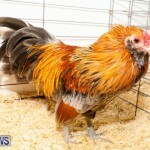 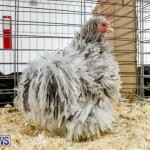 Congratulations all those who competed in the junior showman competition and to all who showed these magnificent birds. 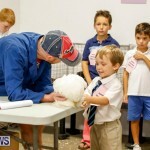 So nice to see that the younger generation are enthusiastic participants. 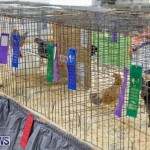 Congrats to all those who competed.